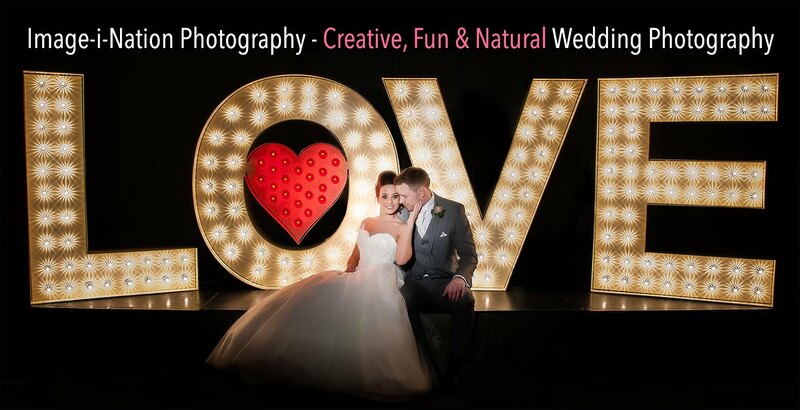 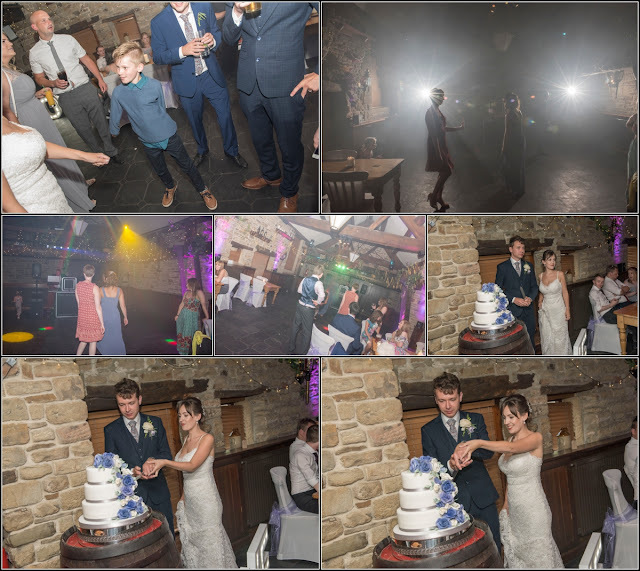 Yesterday I was at a brand new venue for us at Cubley Hall in Penistone Sheffield to capture Laura & Louis wedding and what a fab day it was too! The weather could not have been better really, loads of gorgeous light all around and lovely blue sky too. 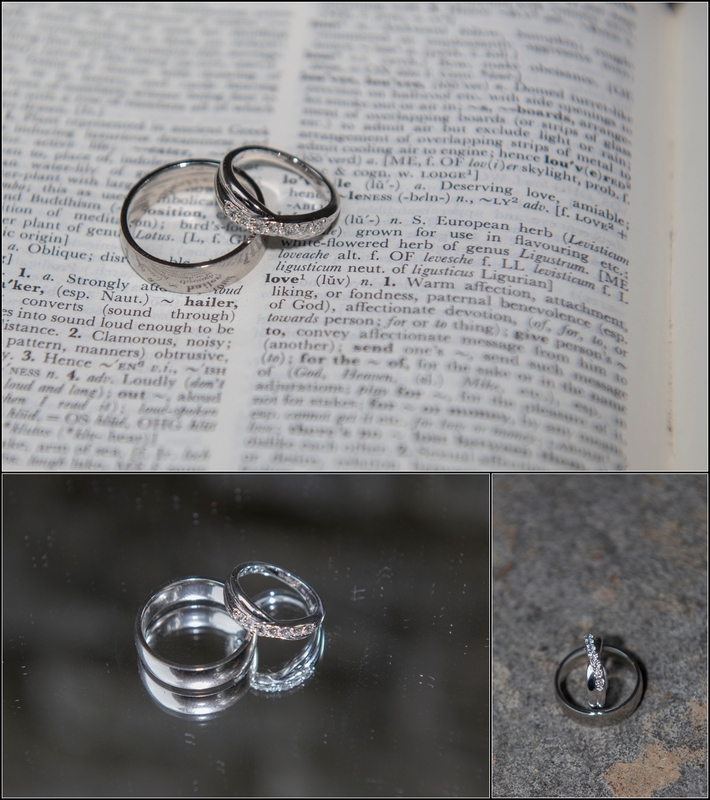 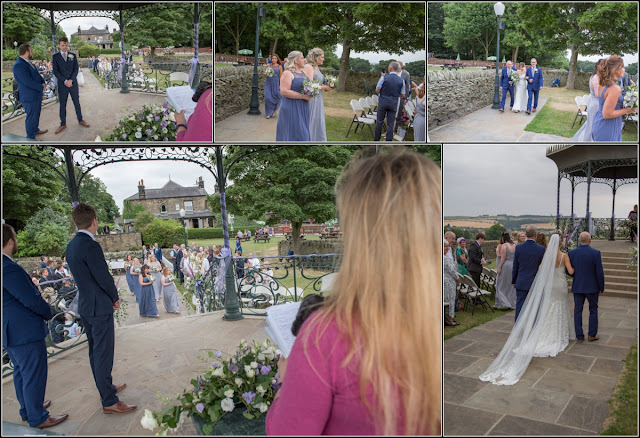 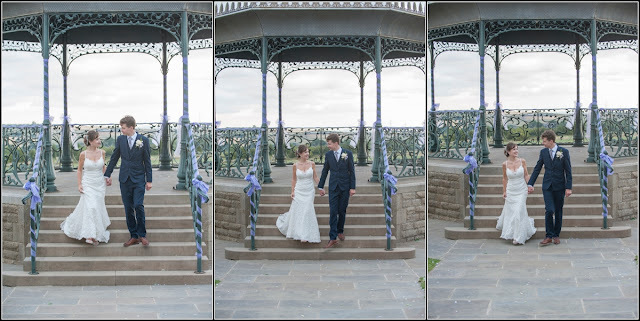 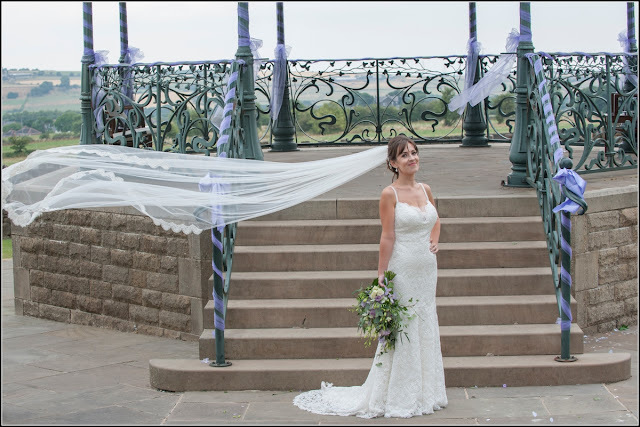 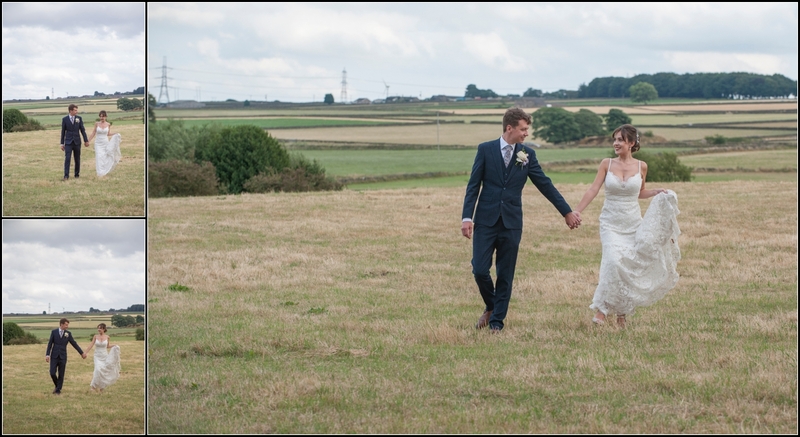 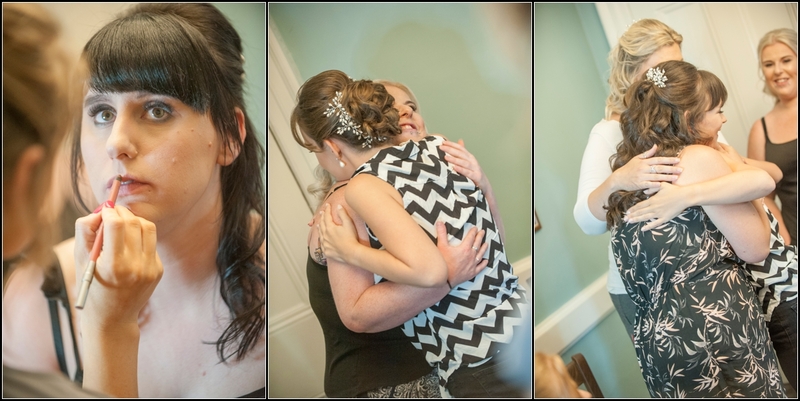 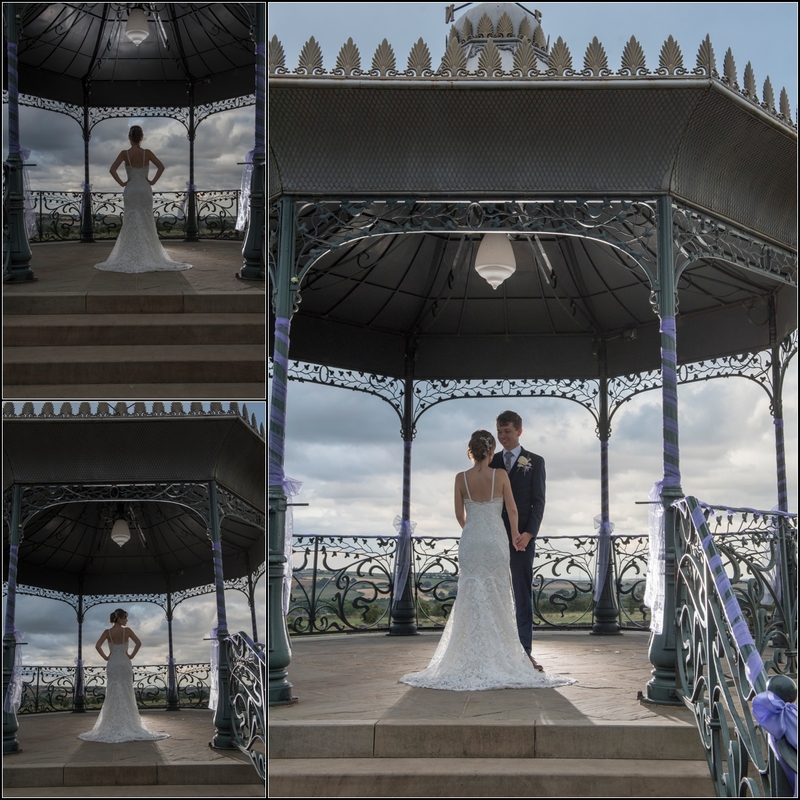 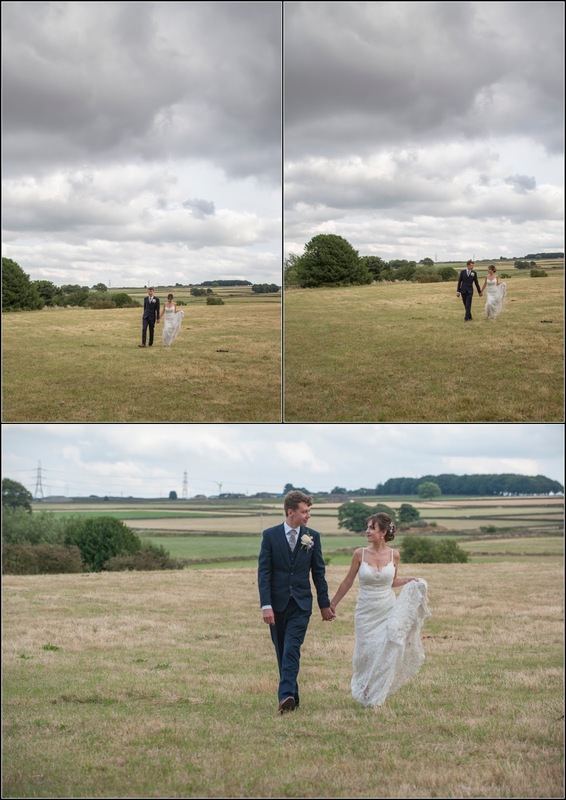 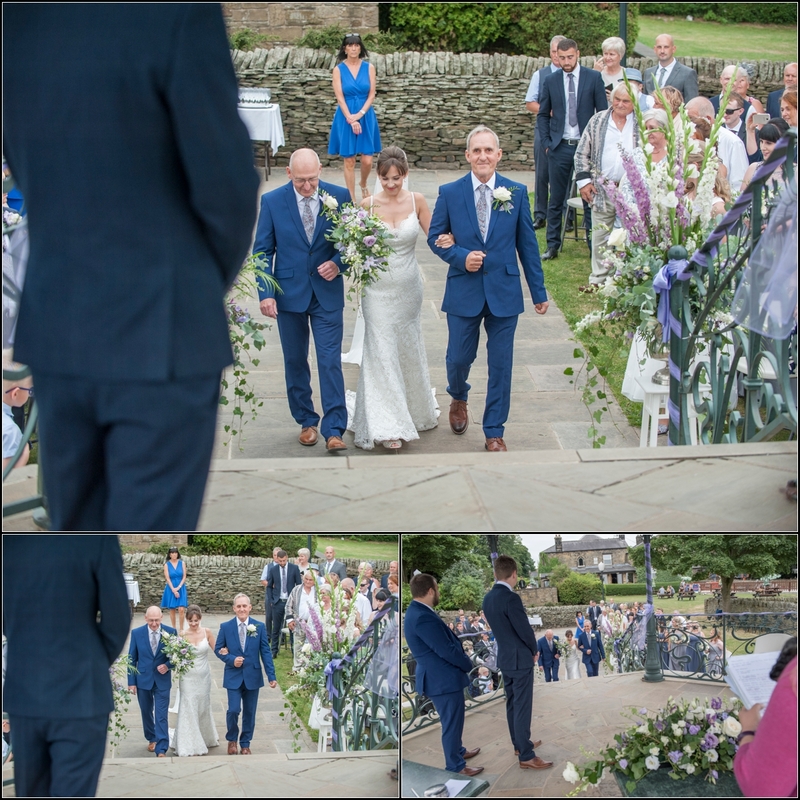 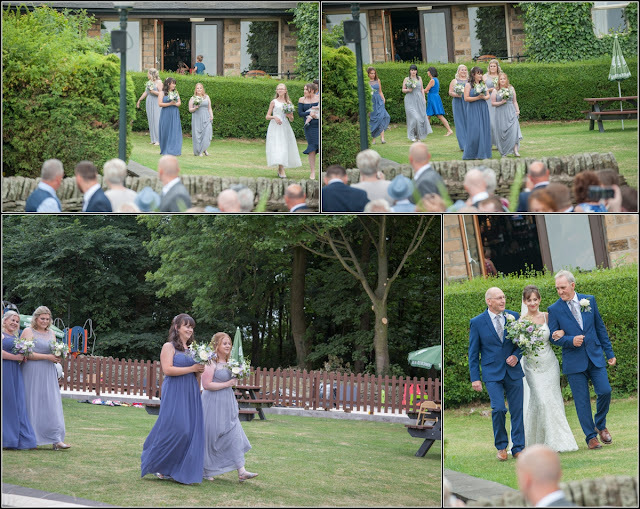 The ceremony was outside at Cubley Hall which was great as we didn't loose any time going from locations. 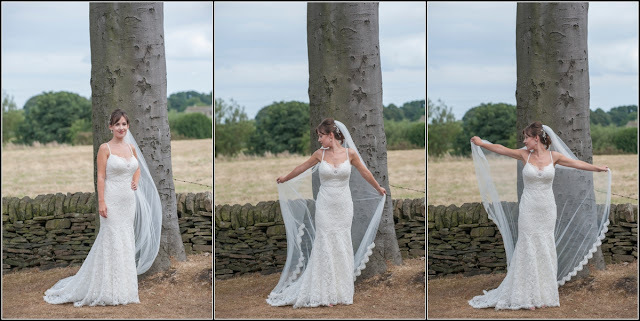 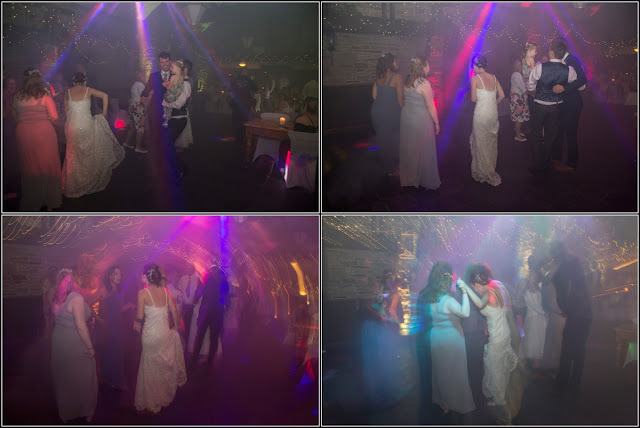 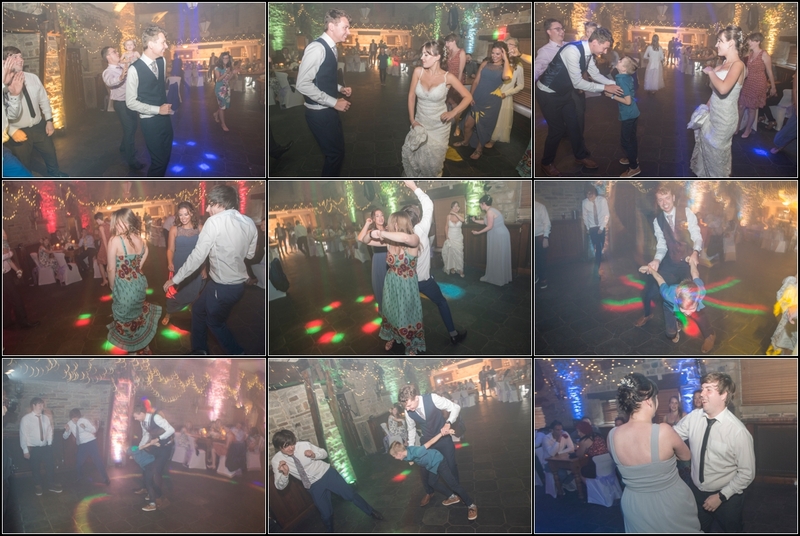 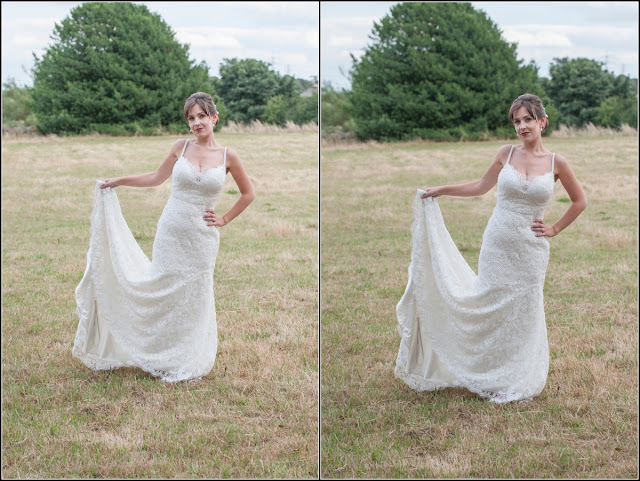 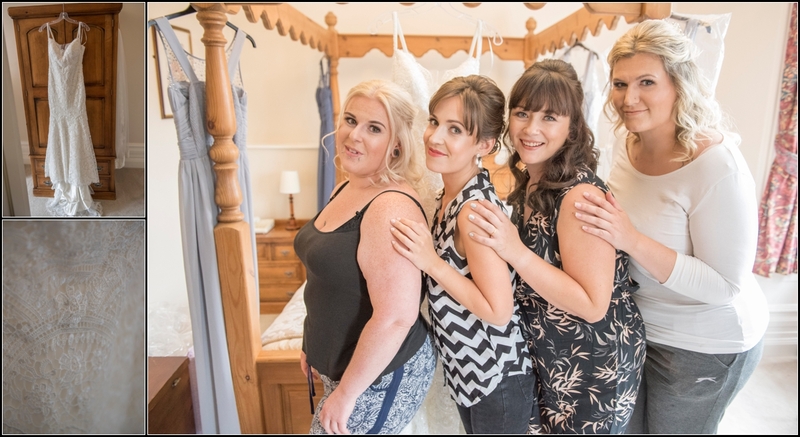 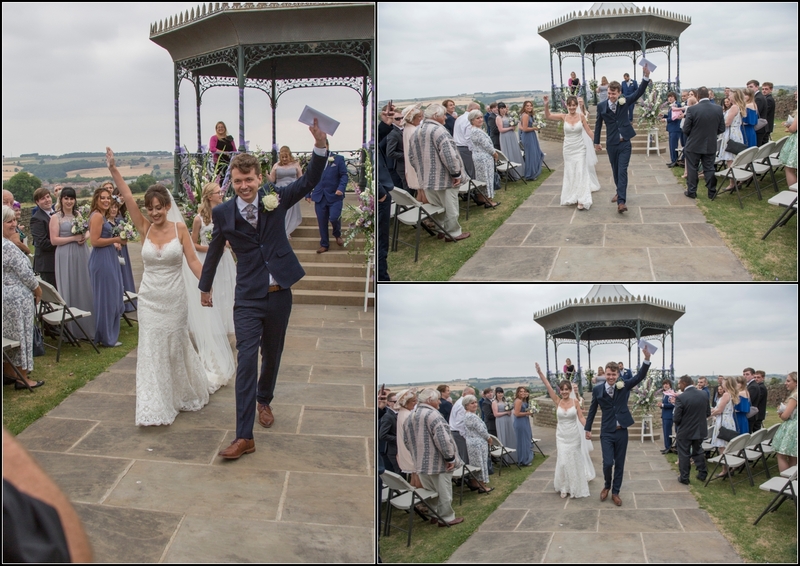 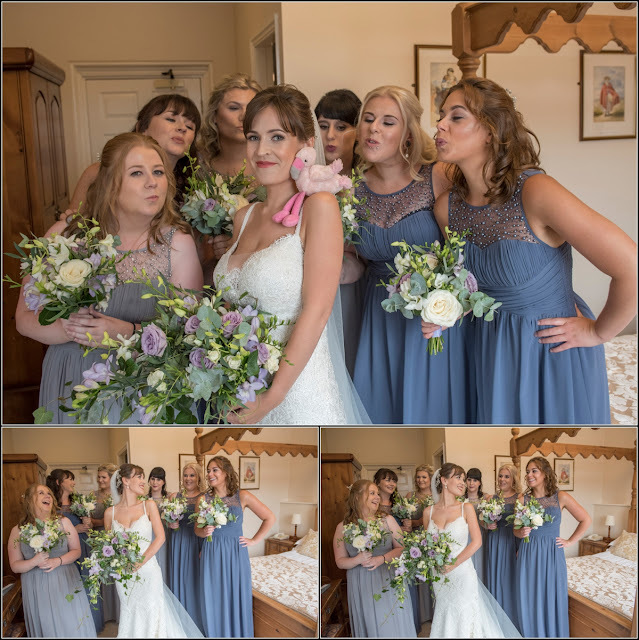 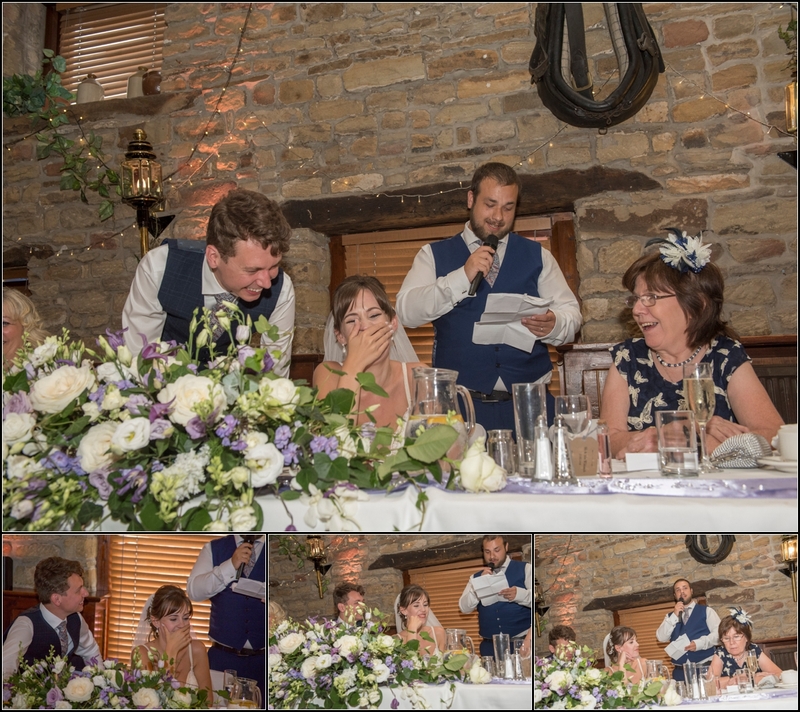 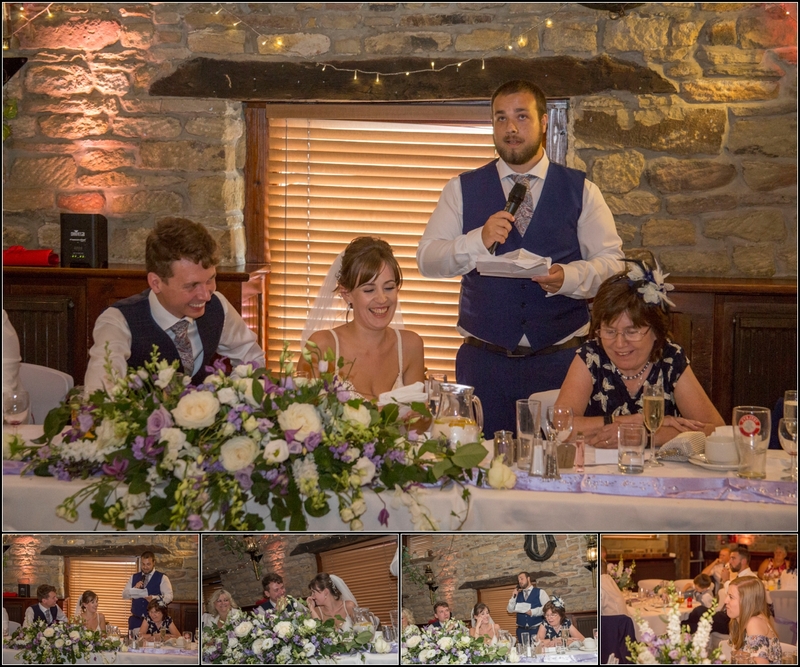 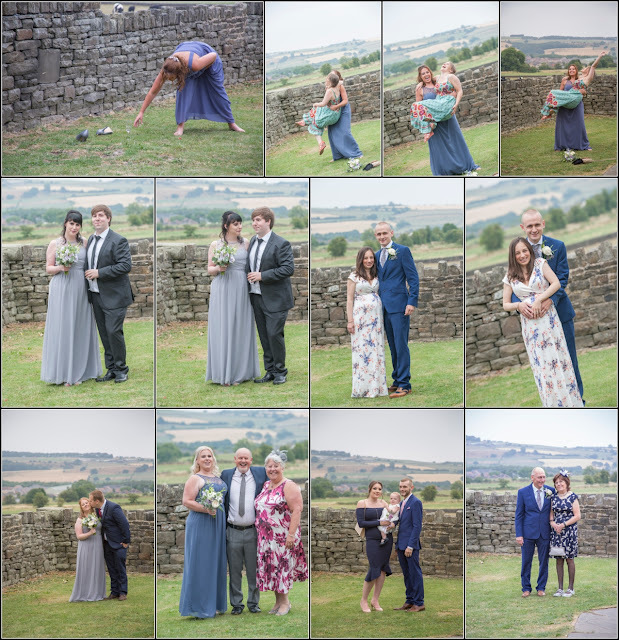 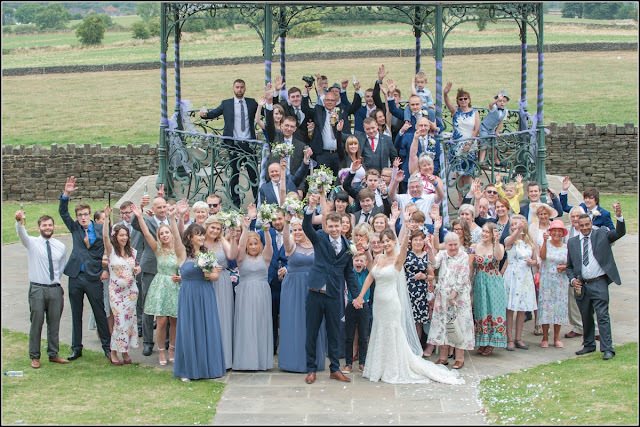 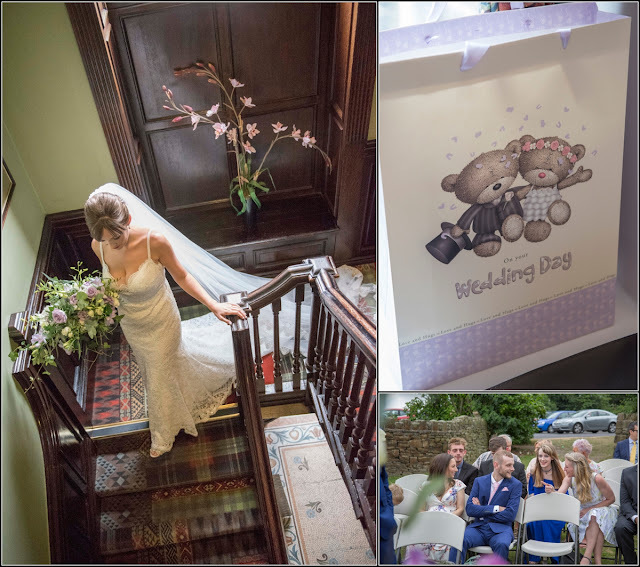 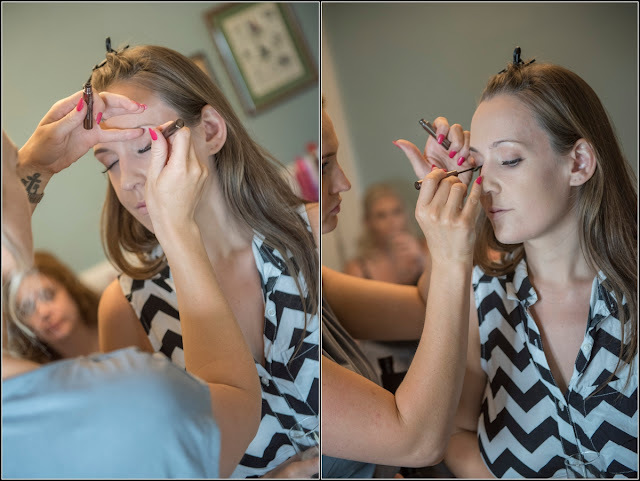 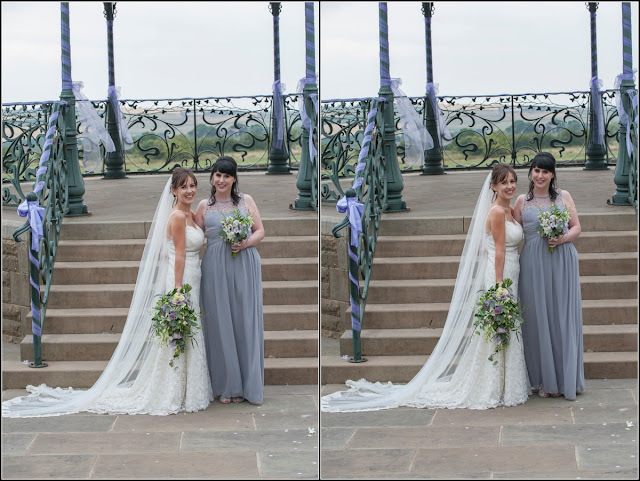 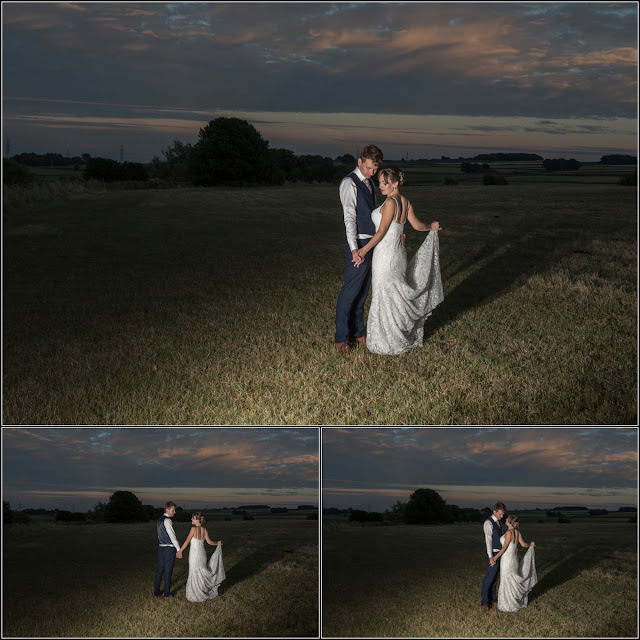 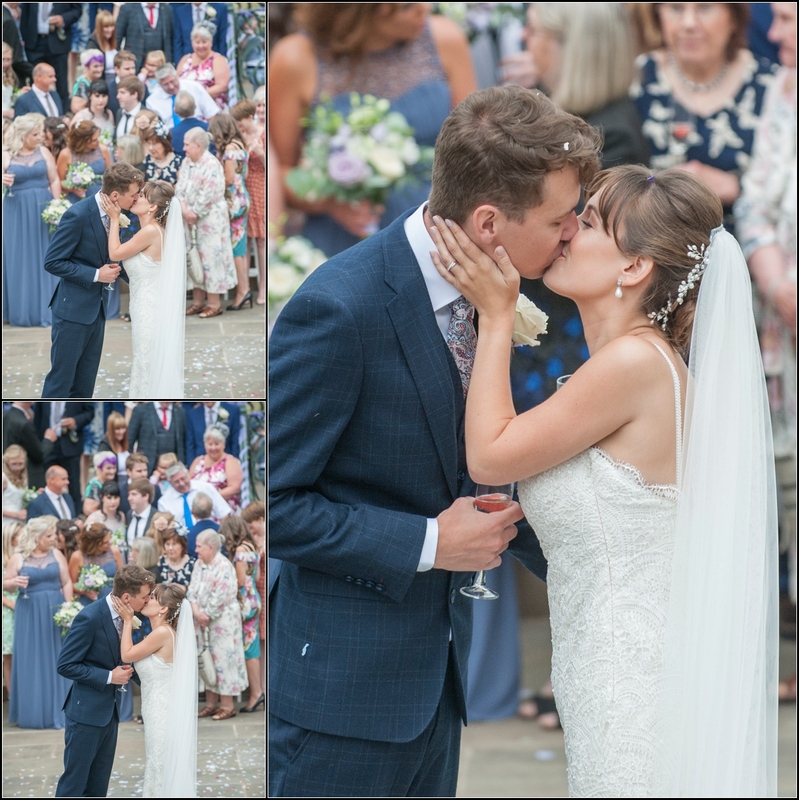 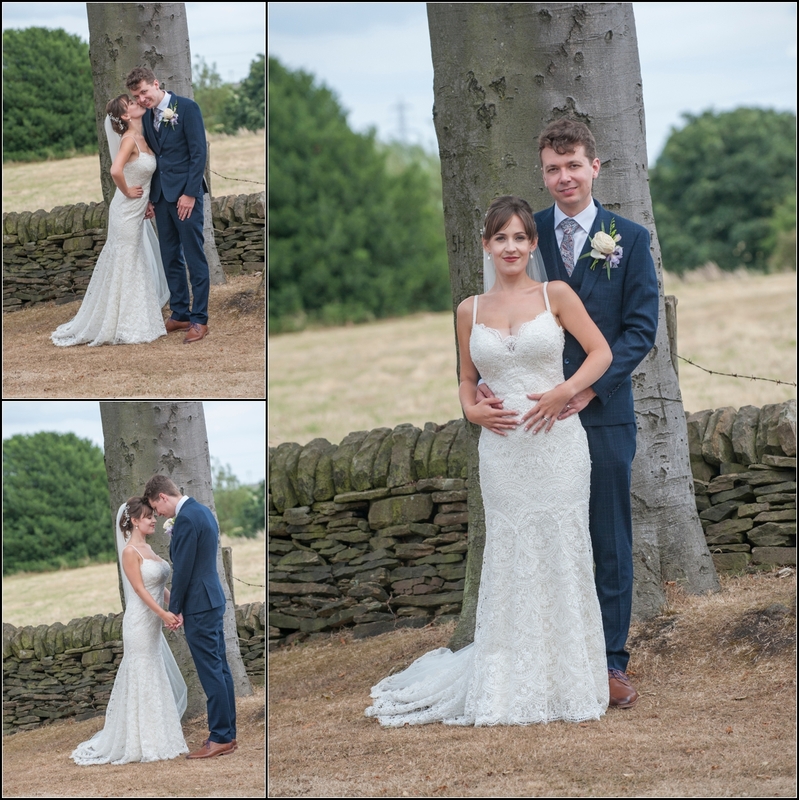 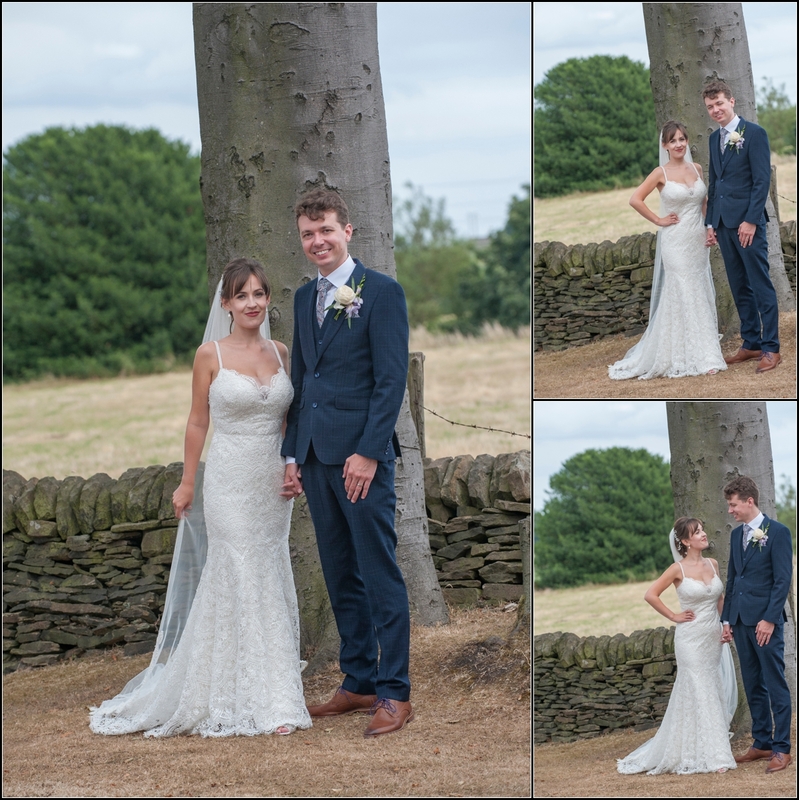 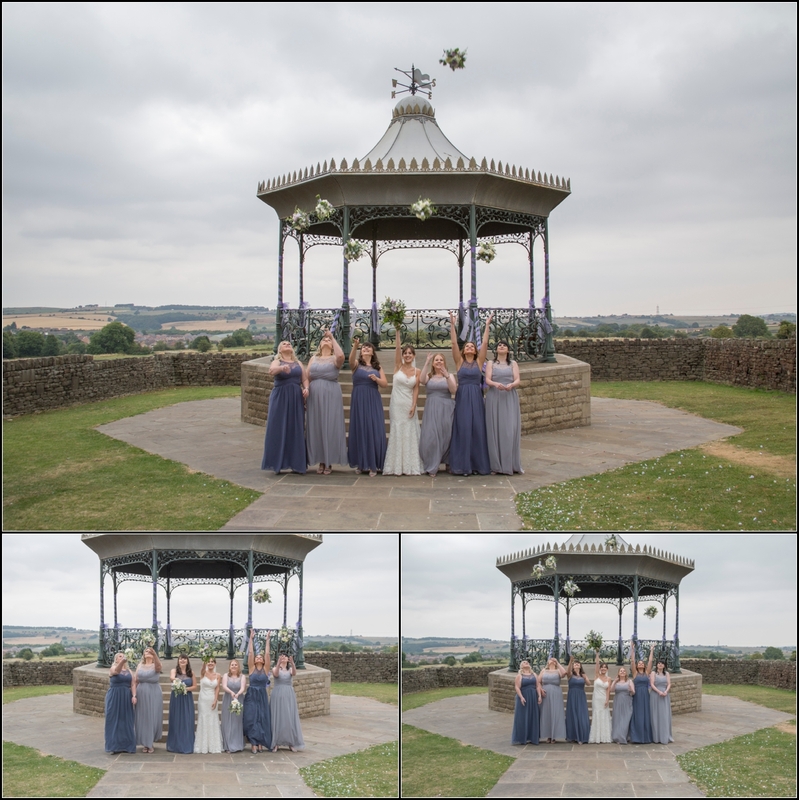 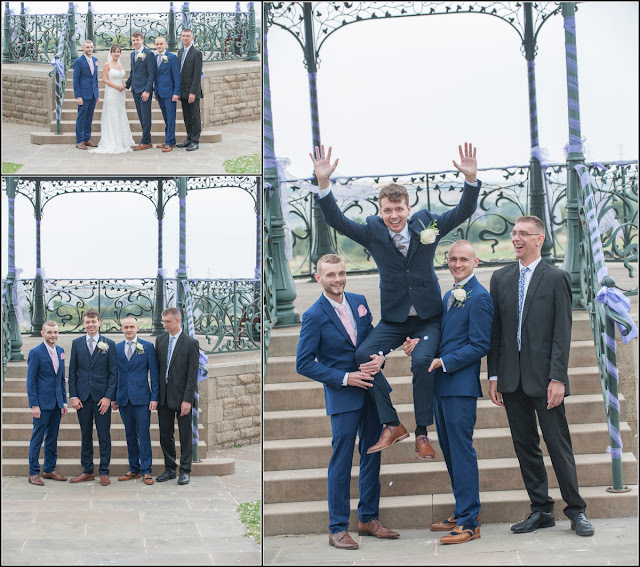 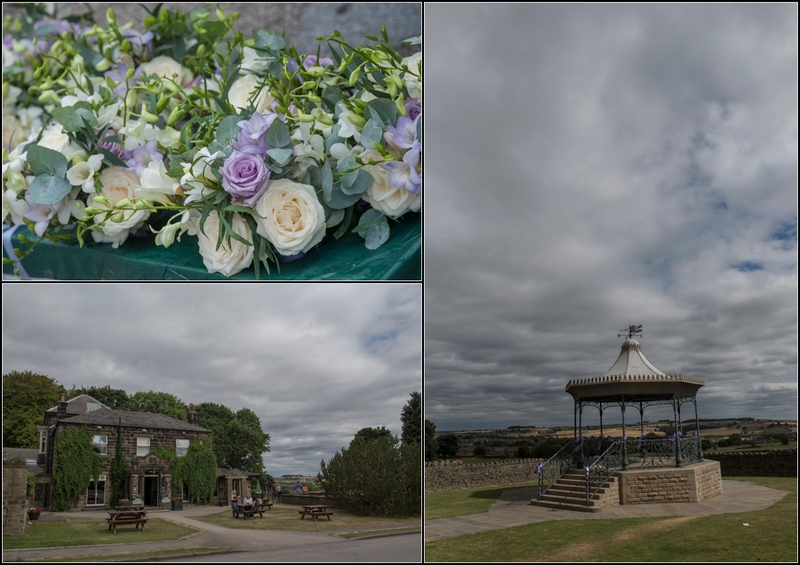 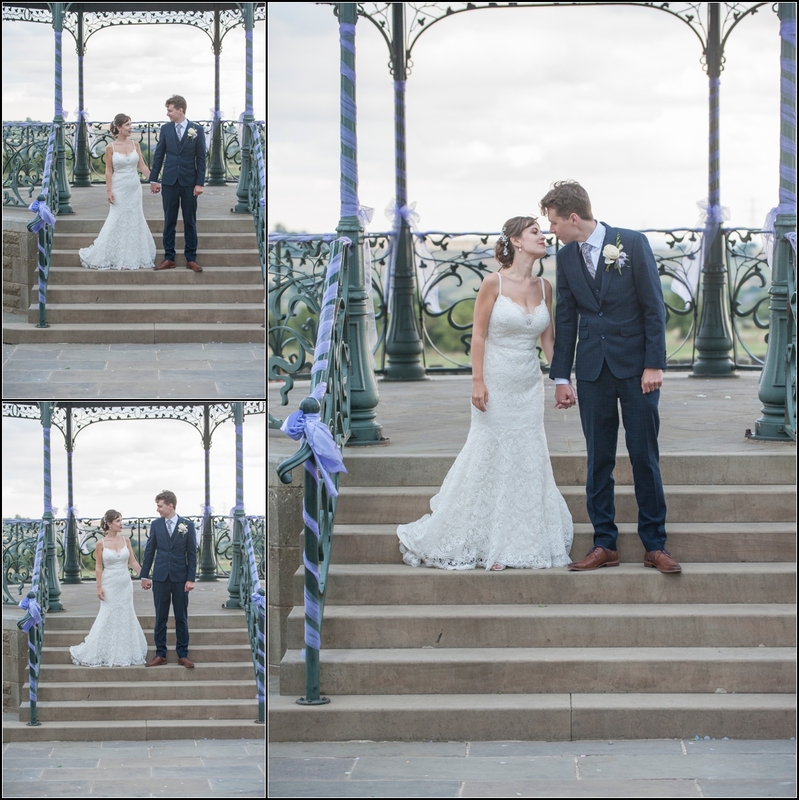 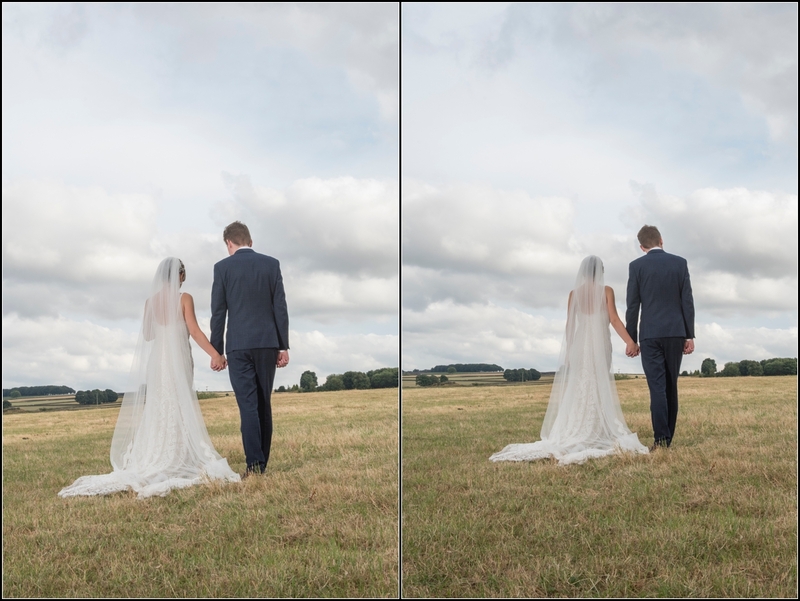 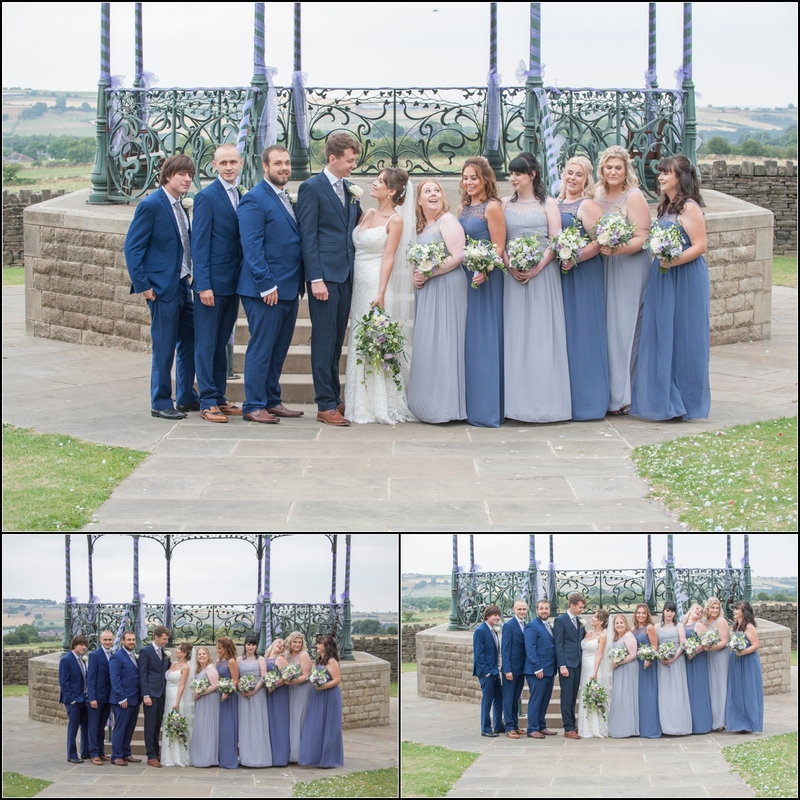 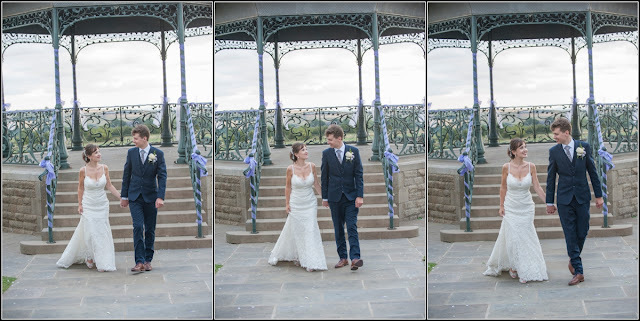 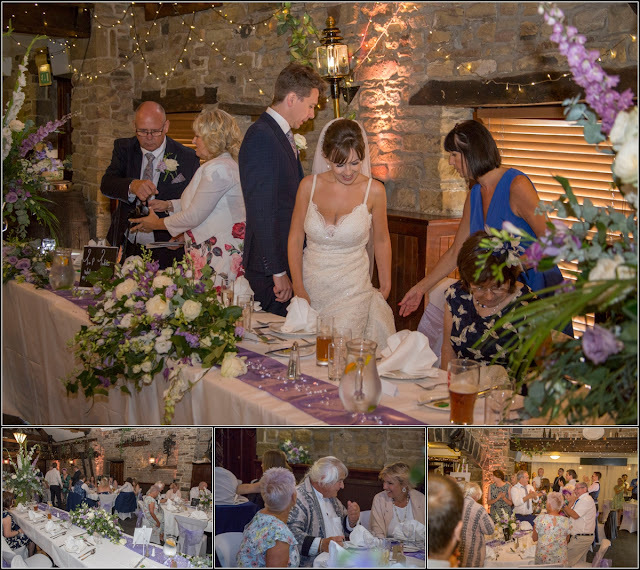 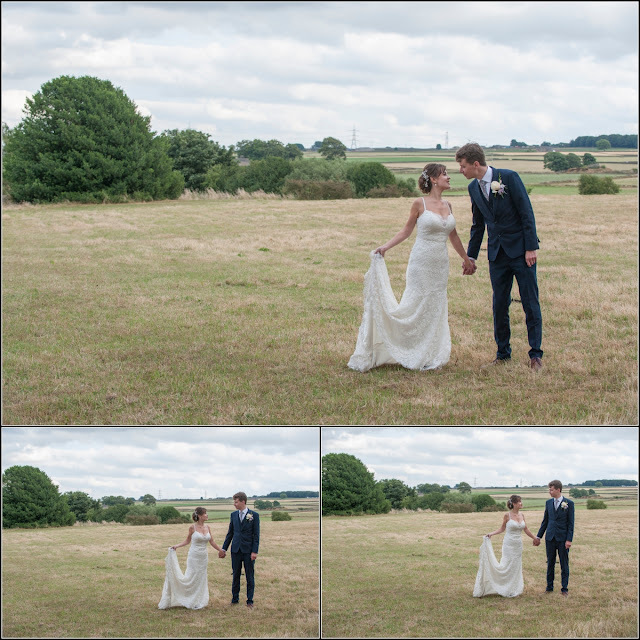 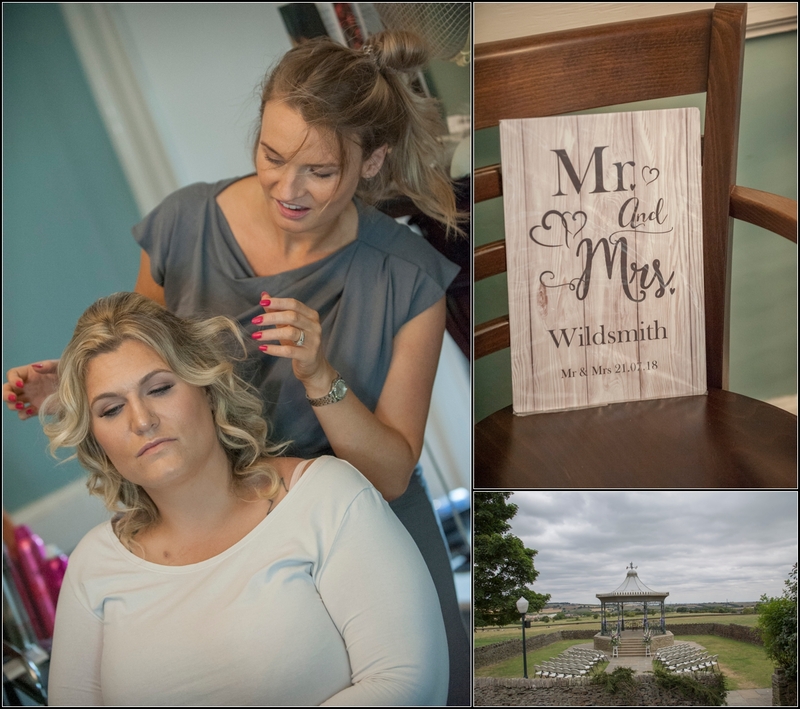 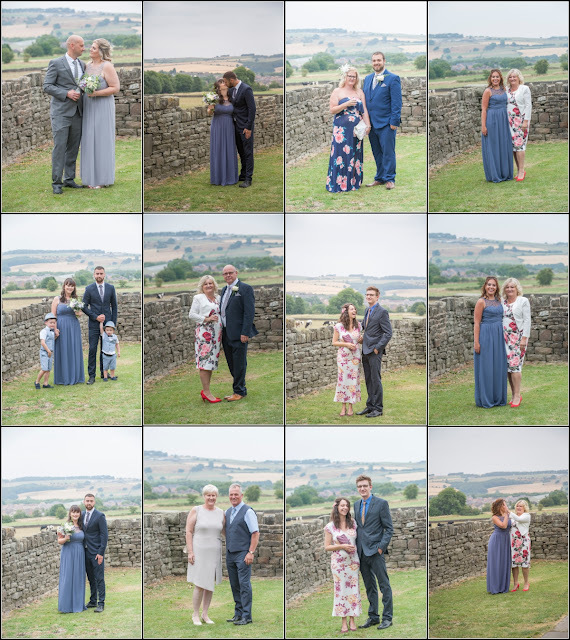 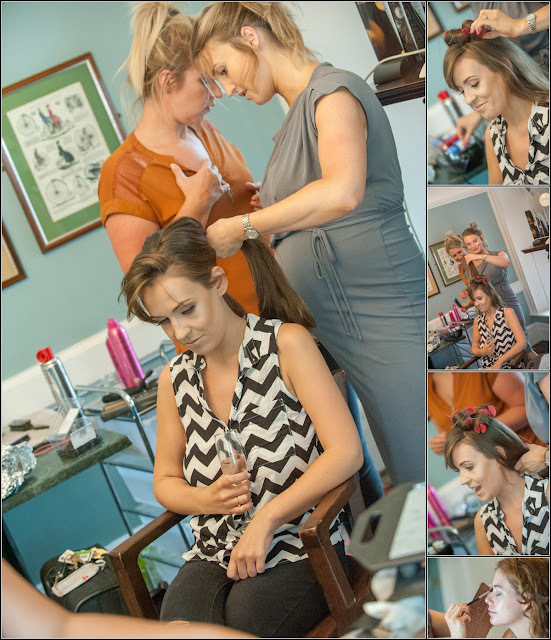 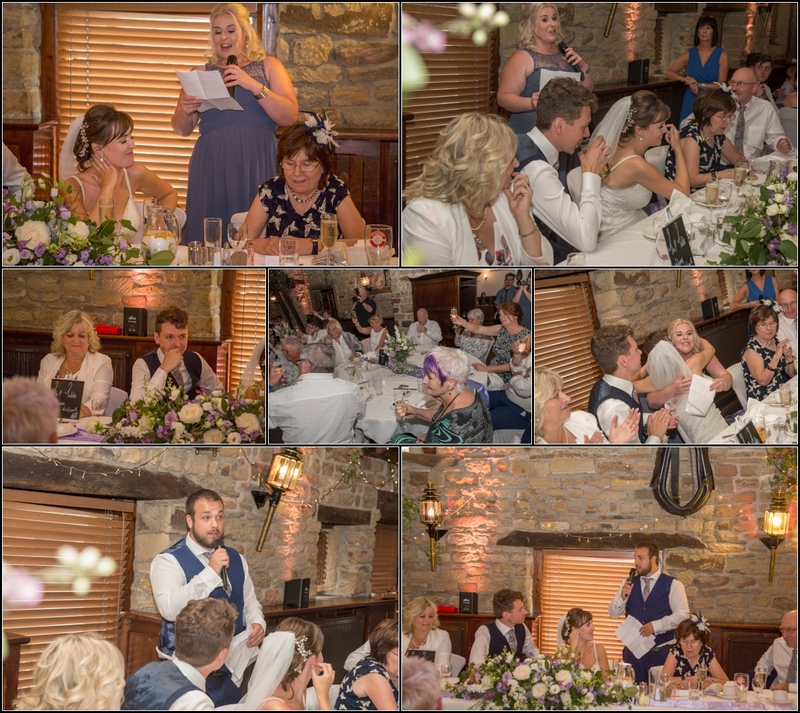 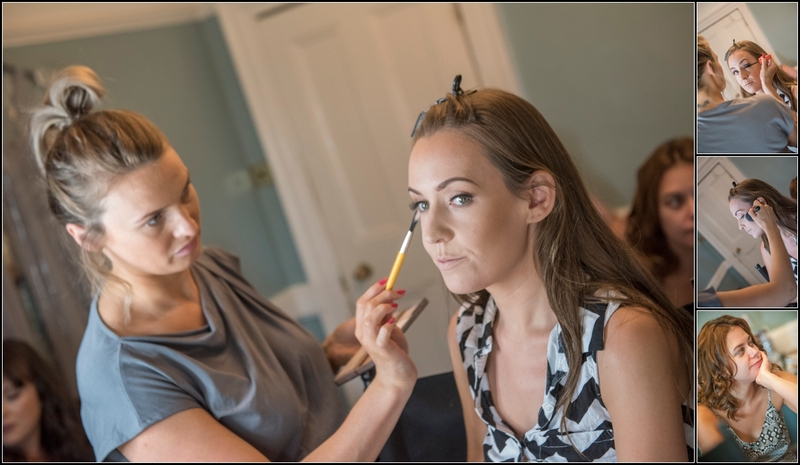 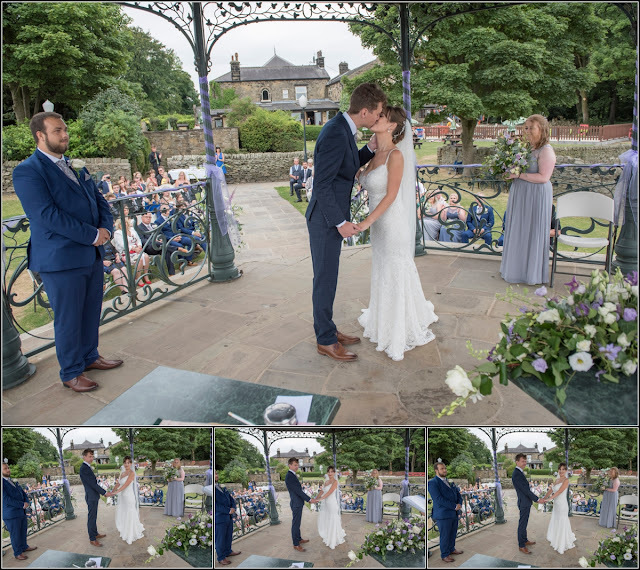 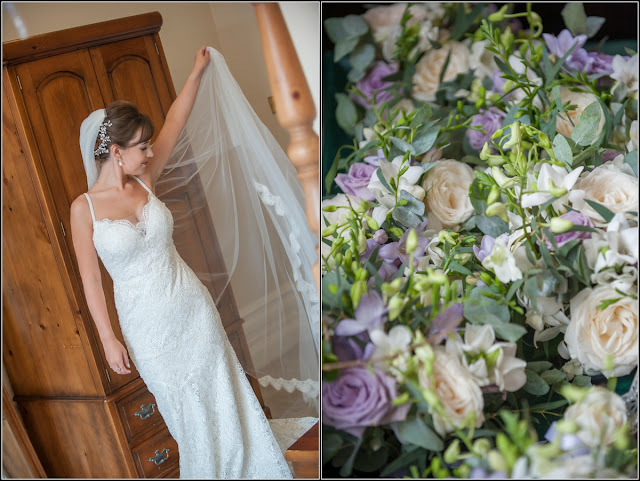 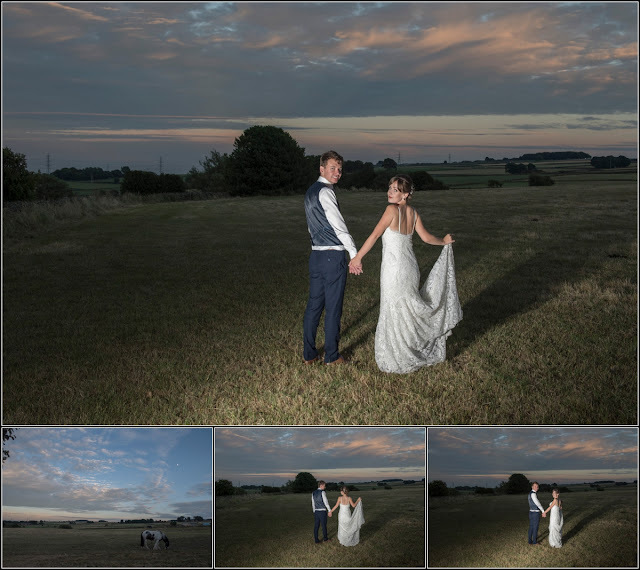 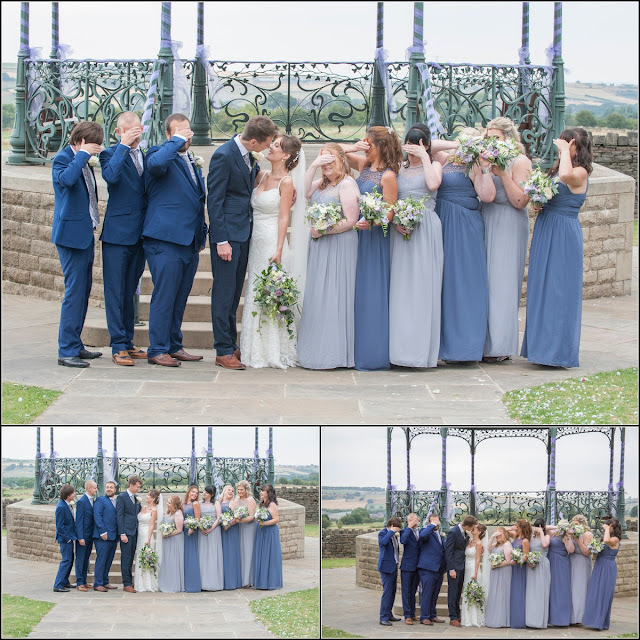 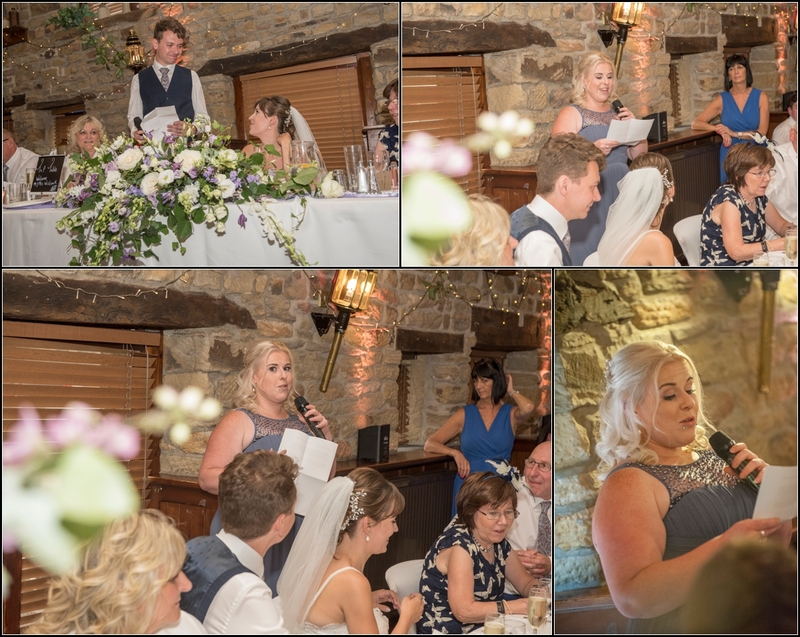 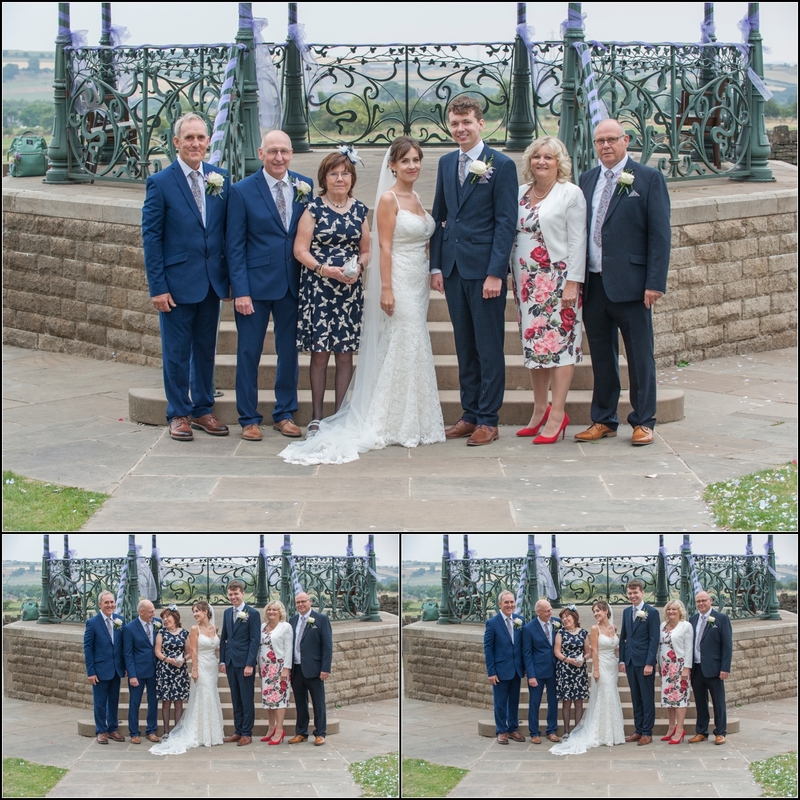 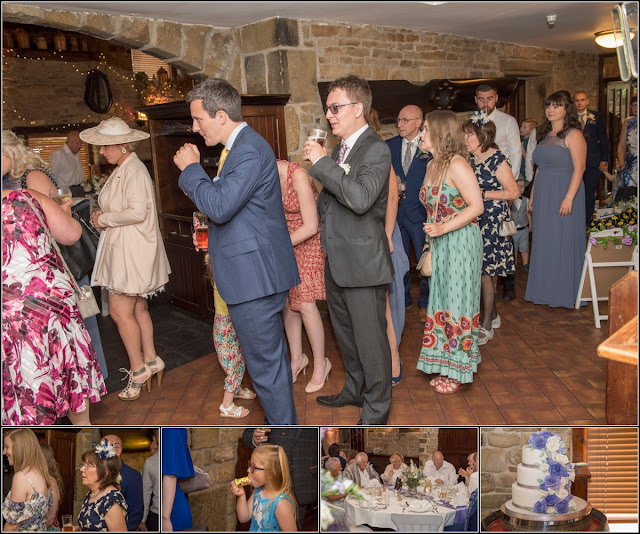 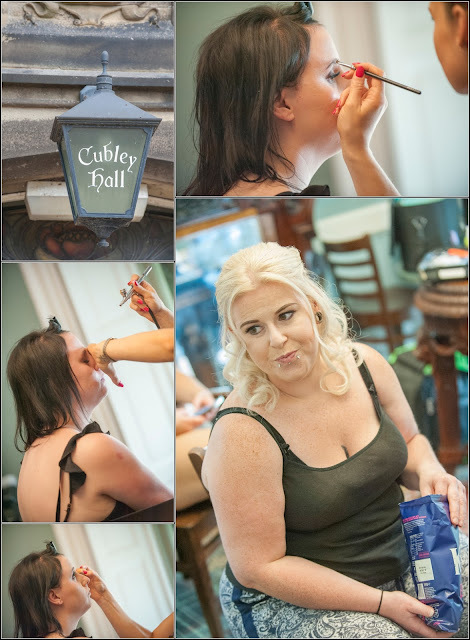 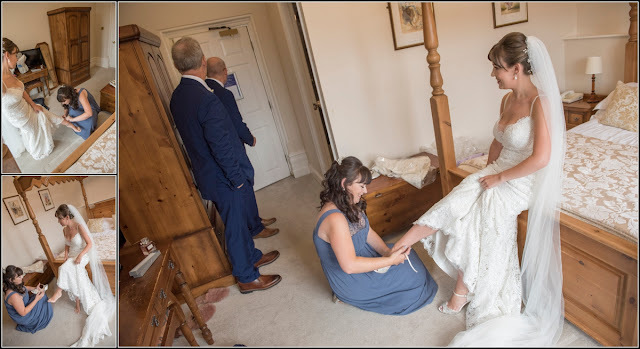 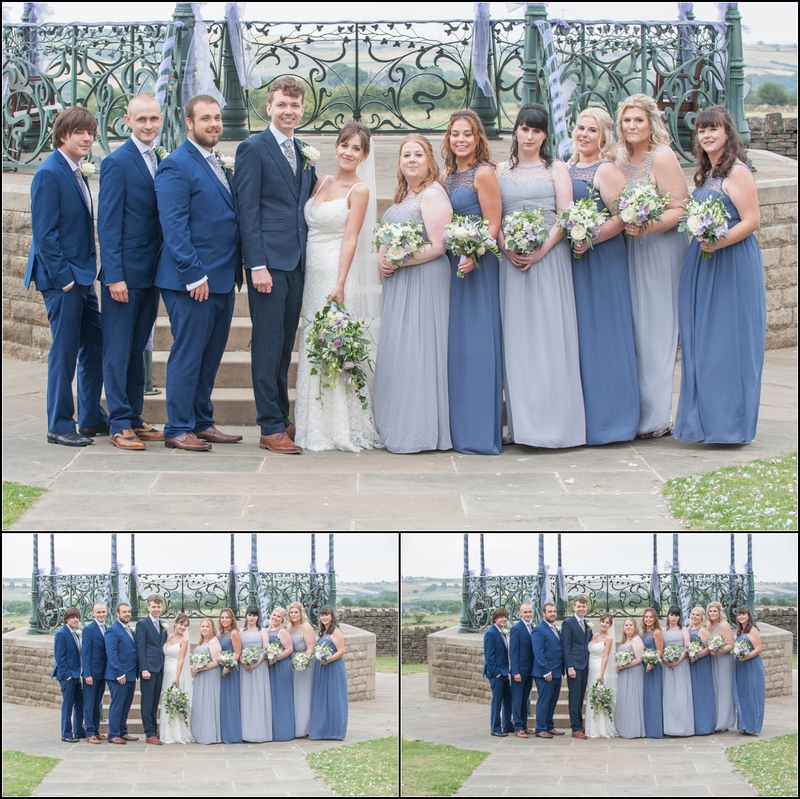 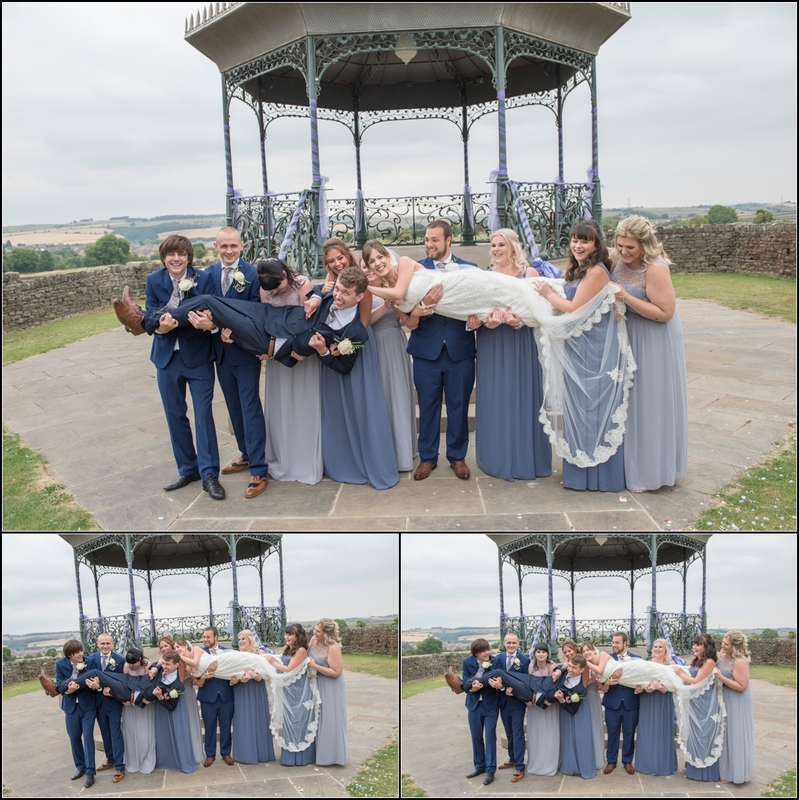 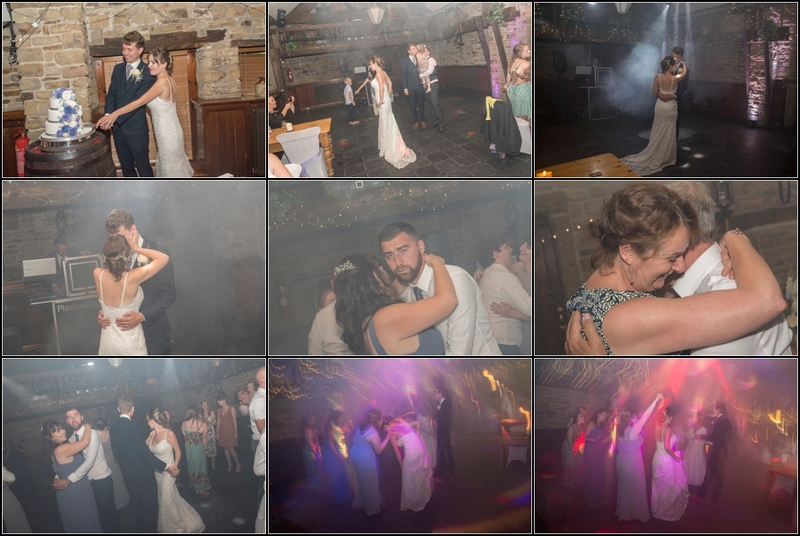 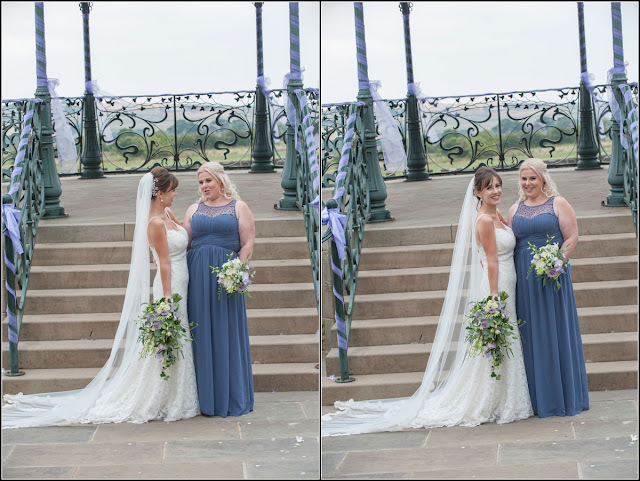 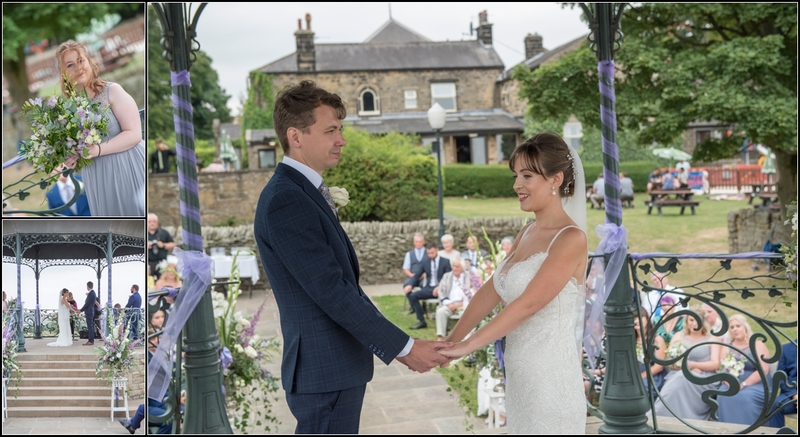 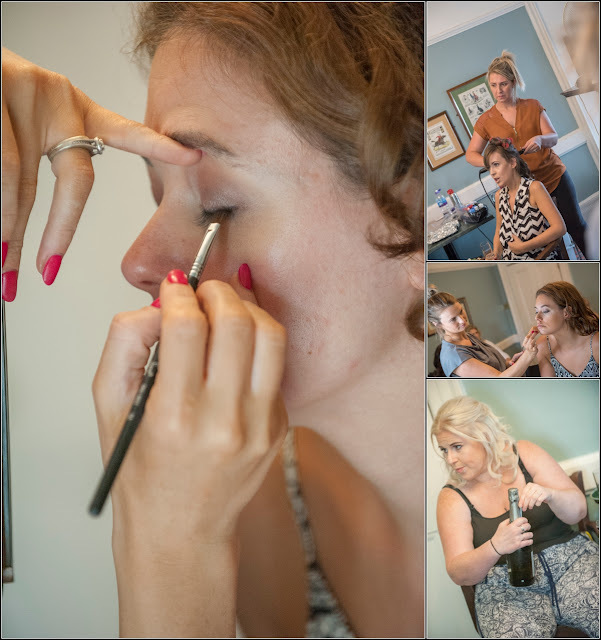 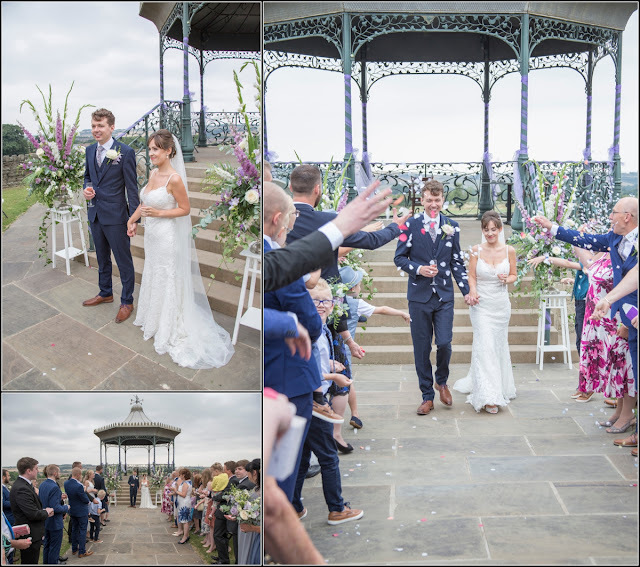 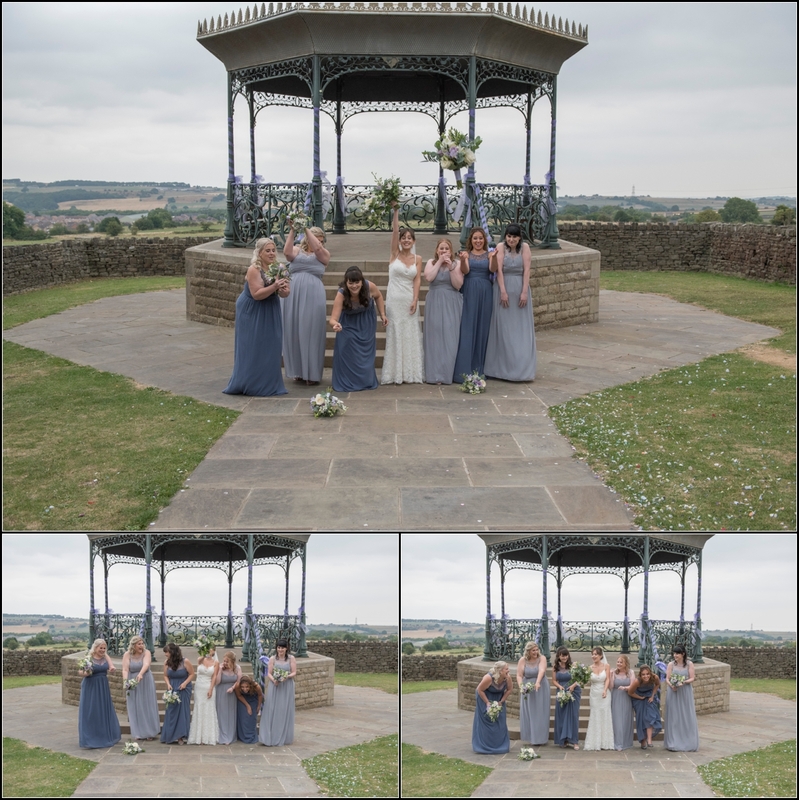 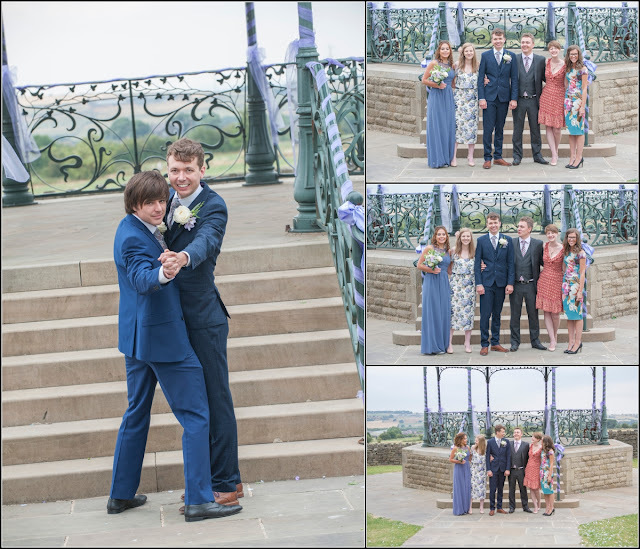 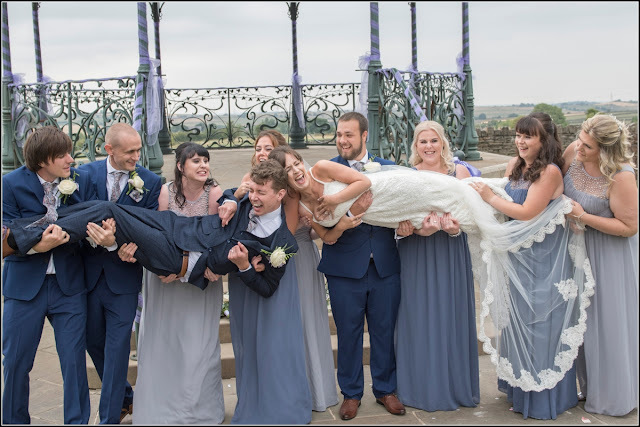 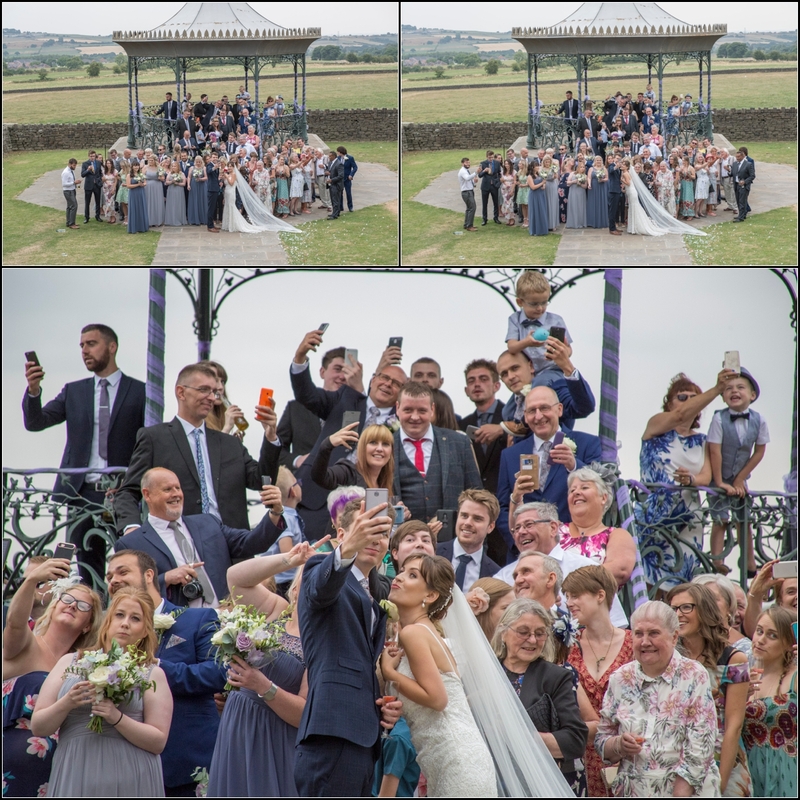 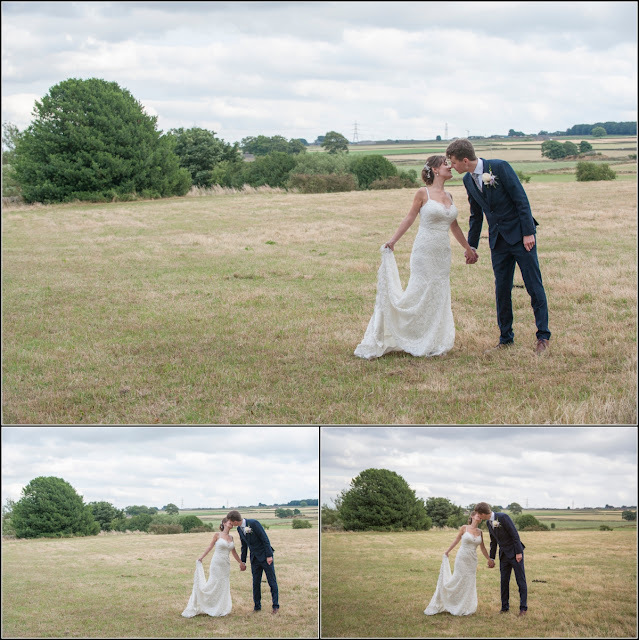 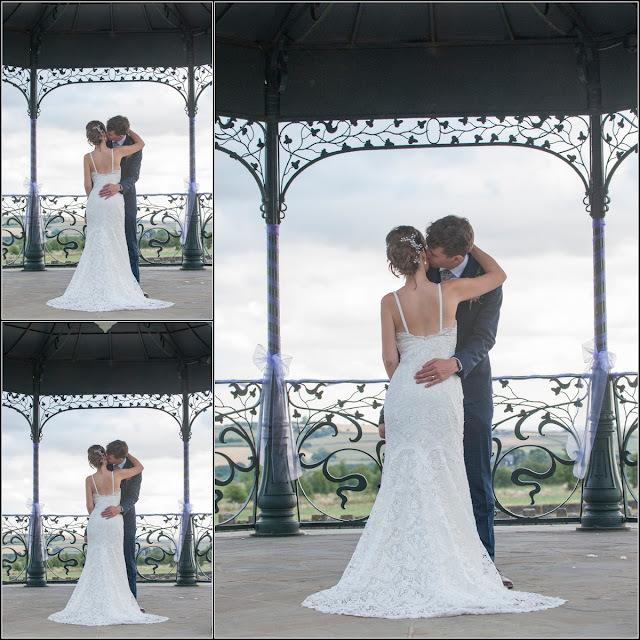 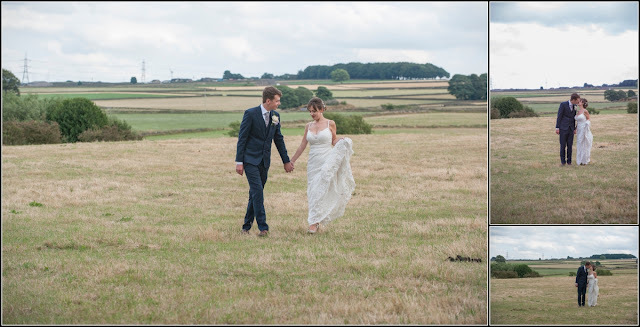 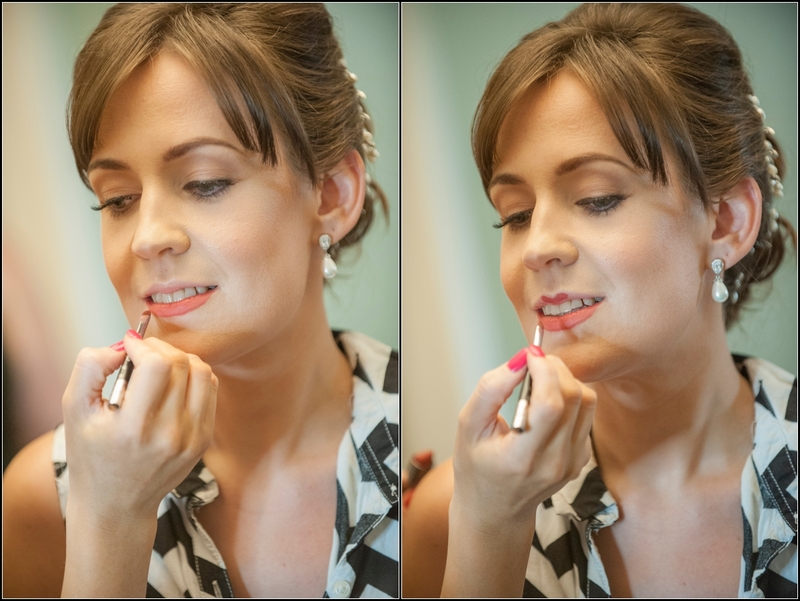 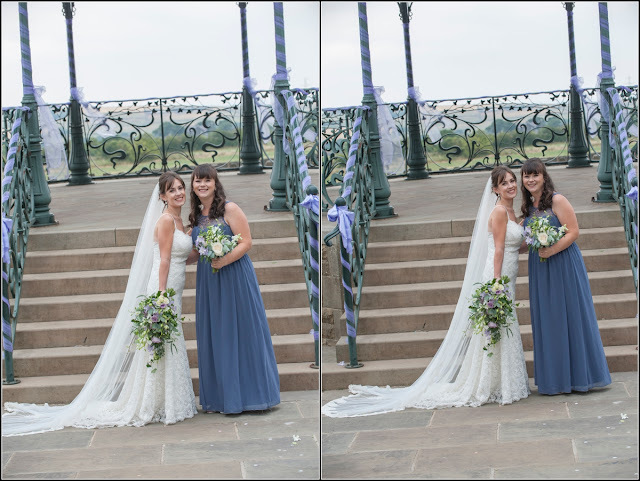 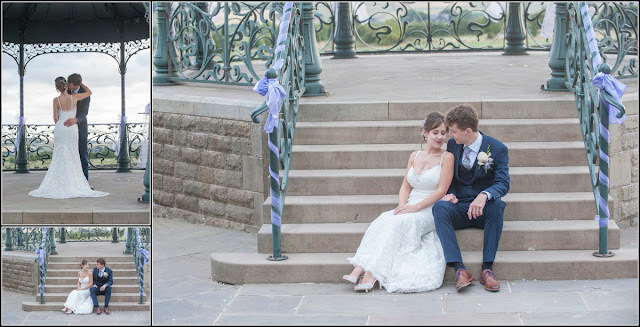 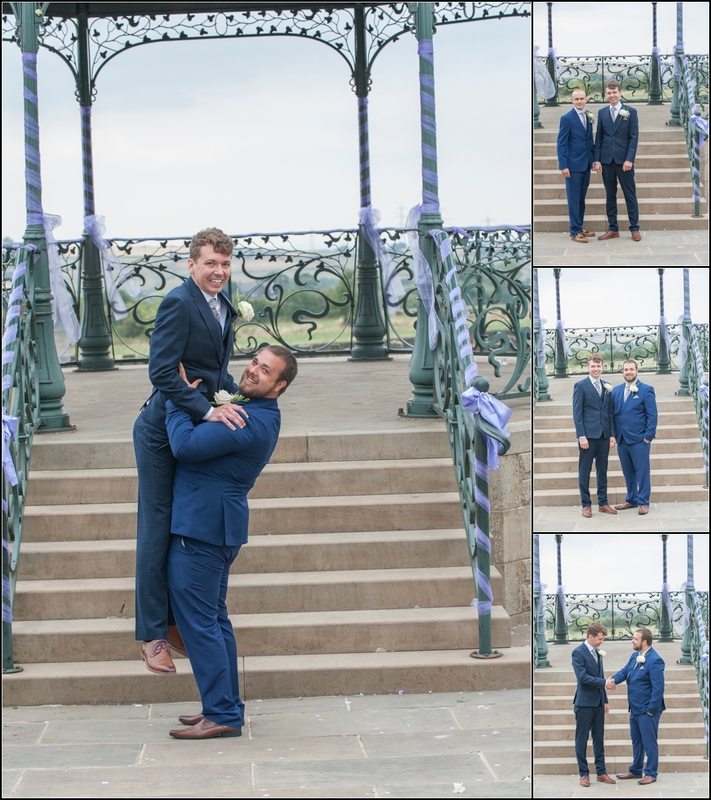 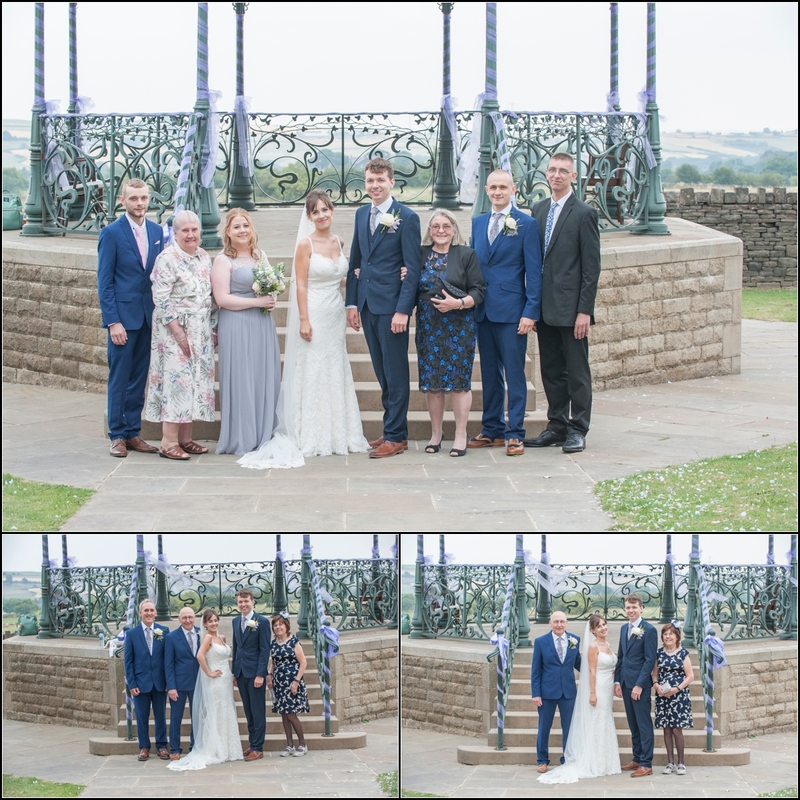 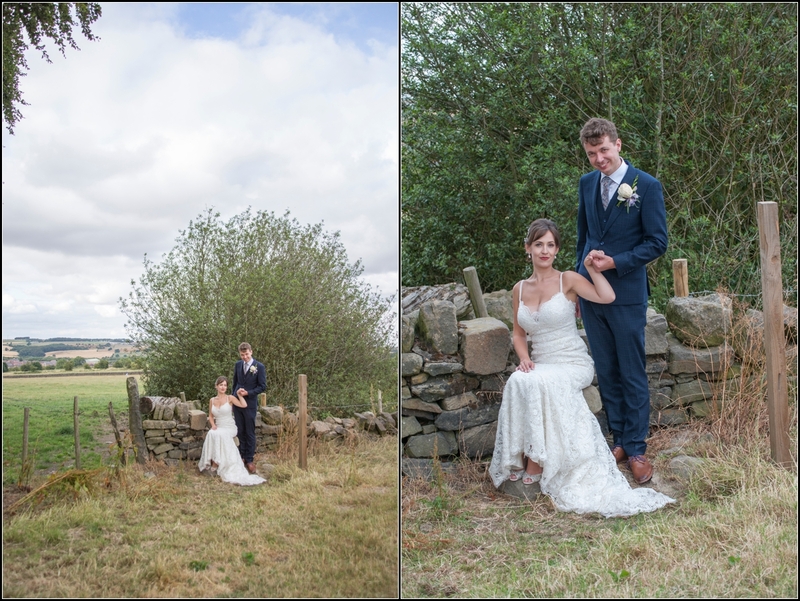 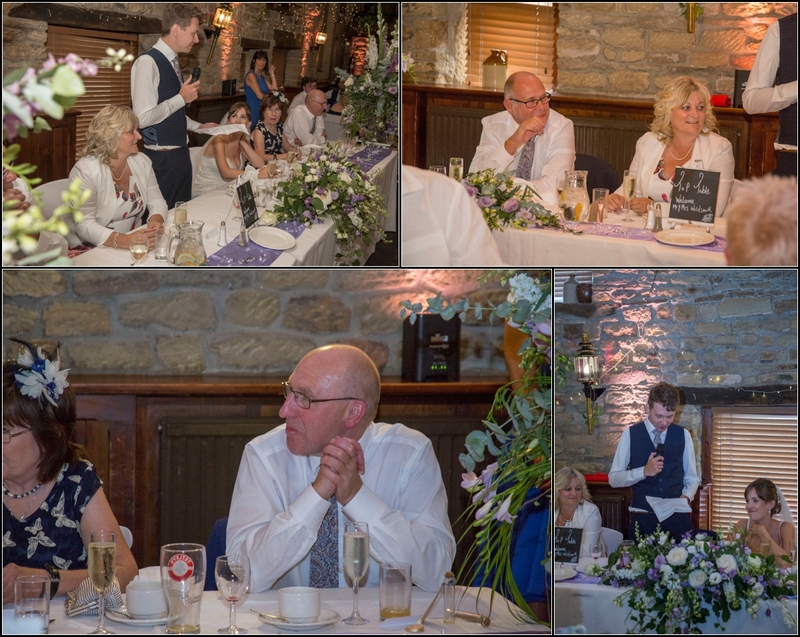 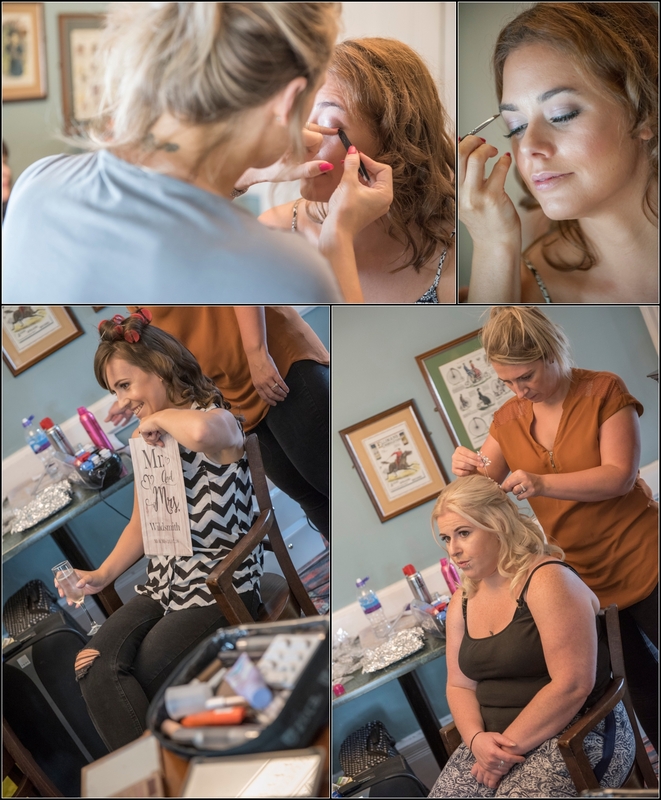 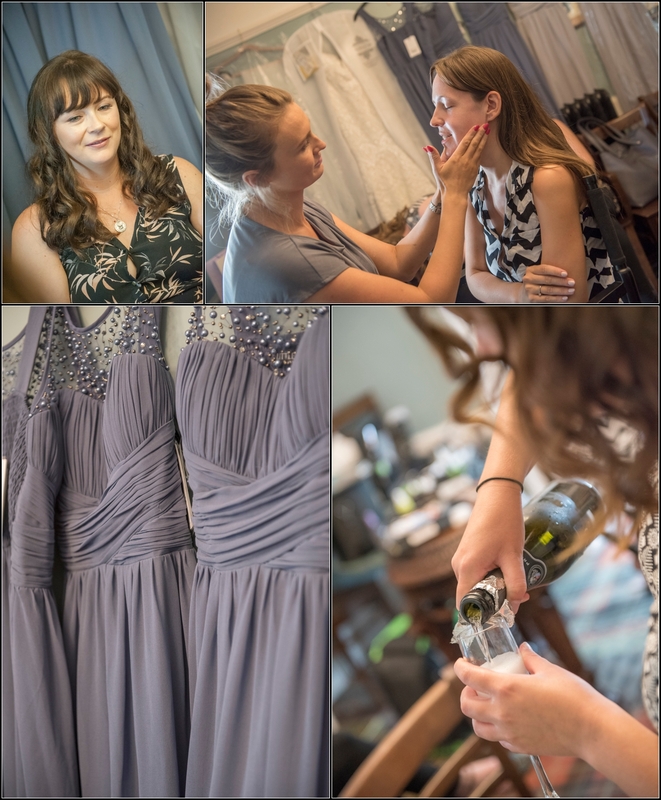 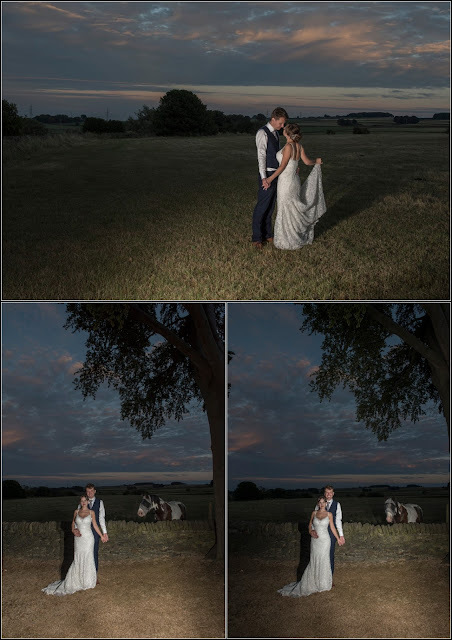 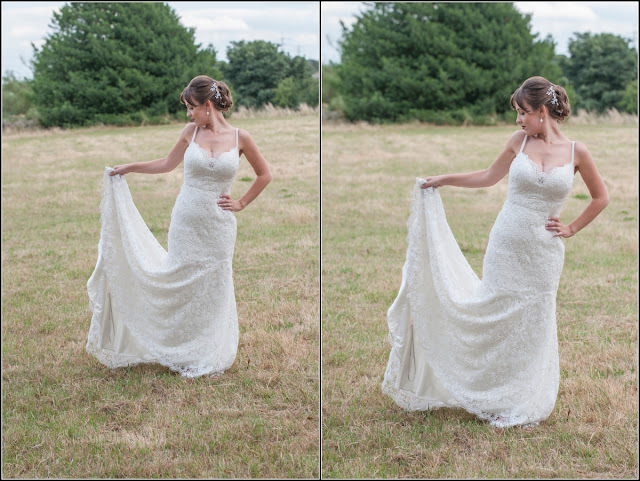 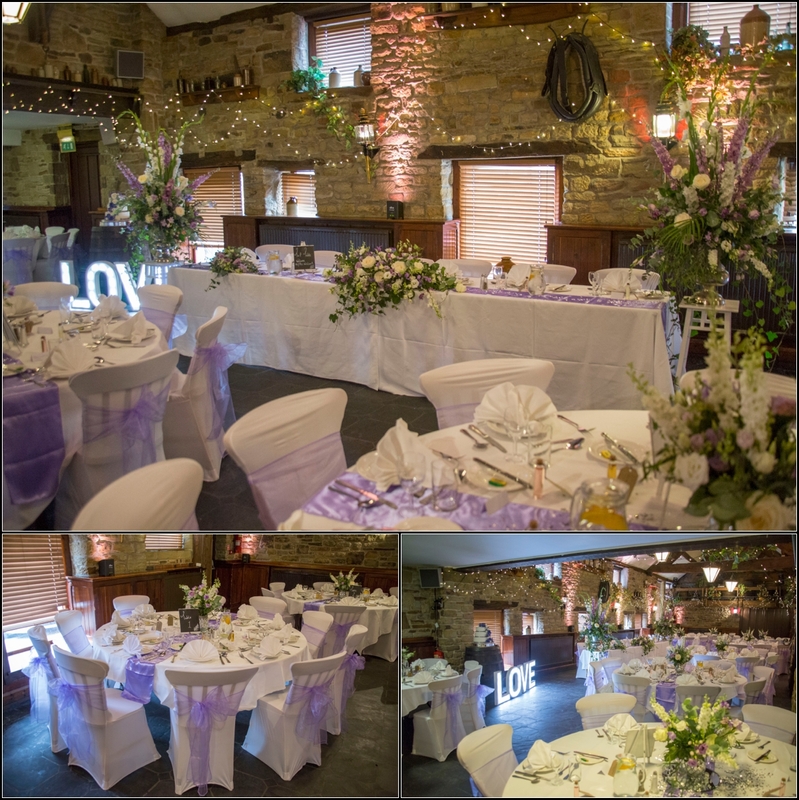 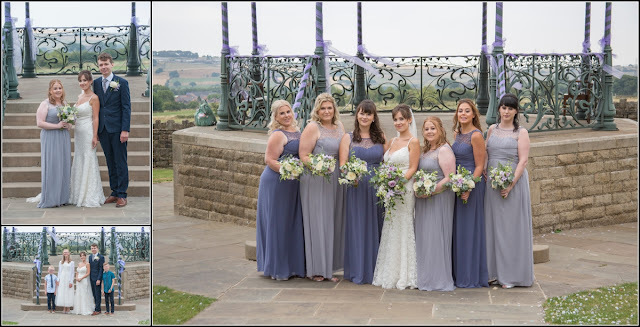 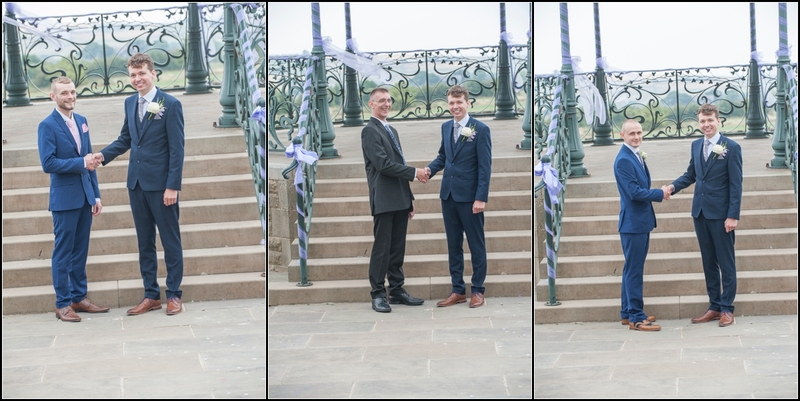 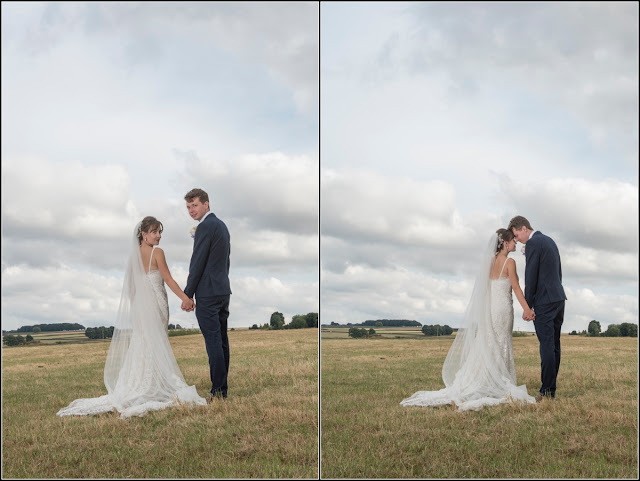 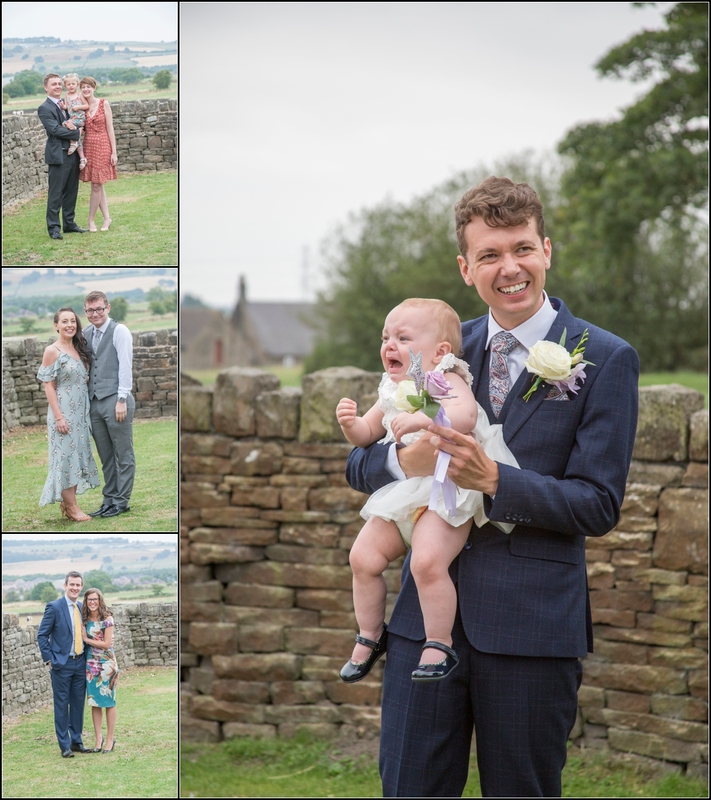 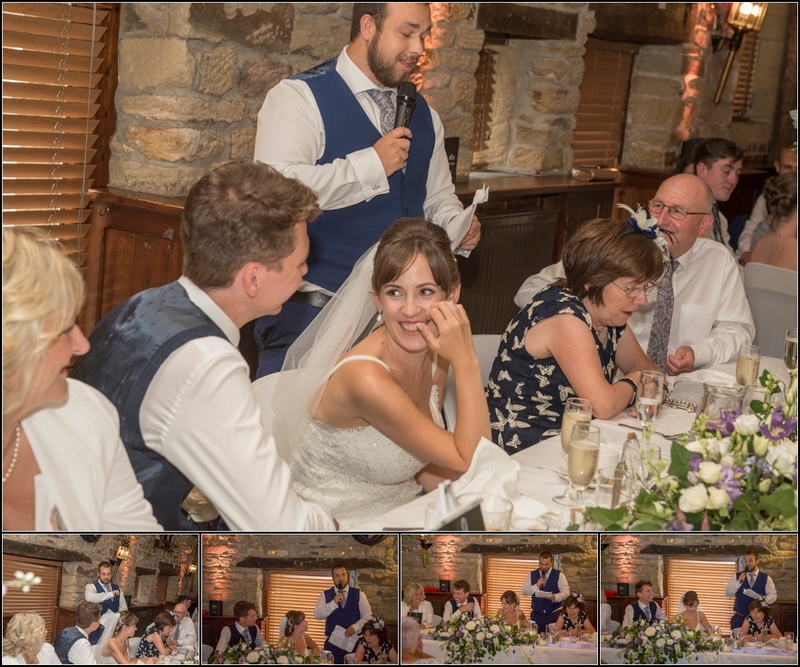 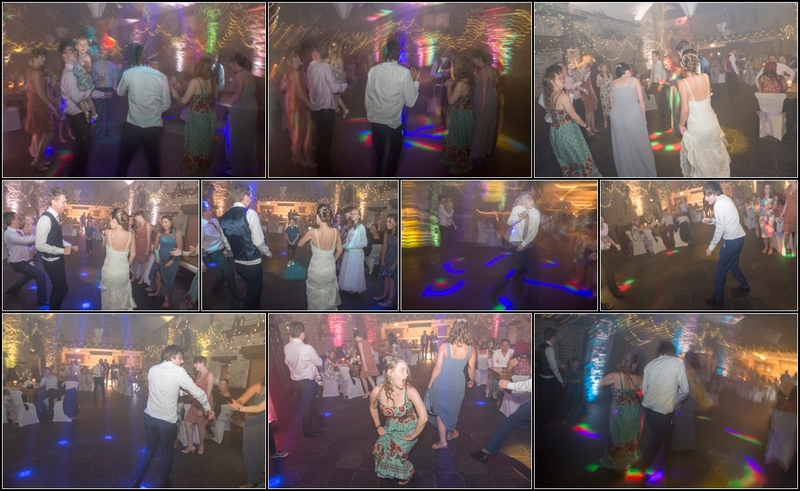 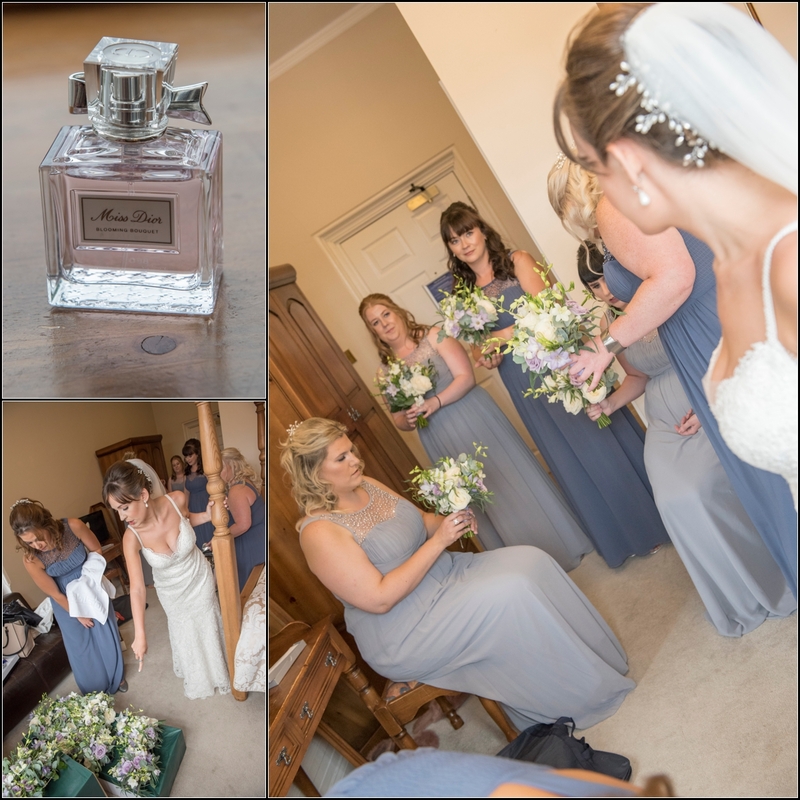 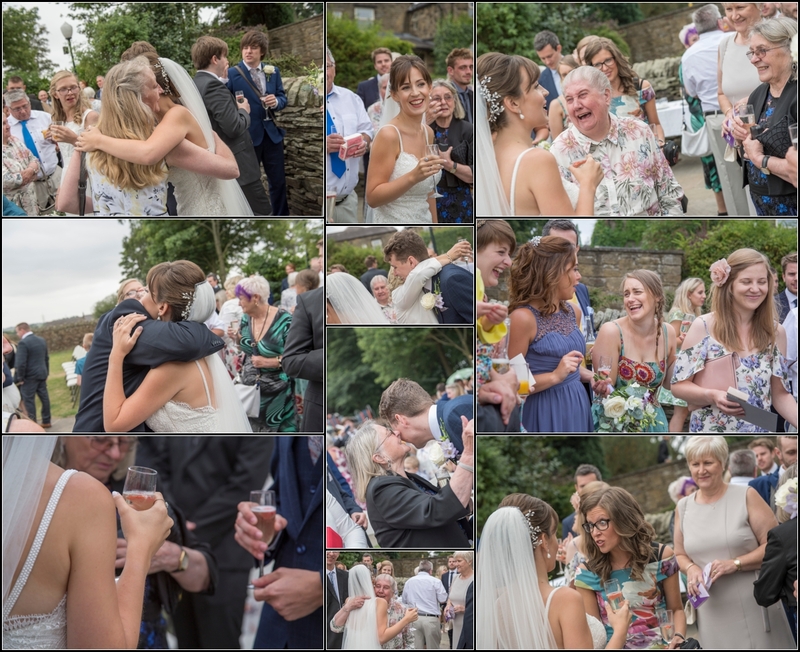 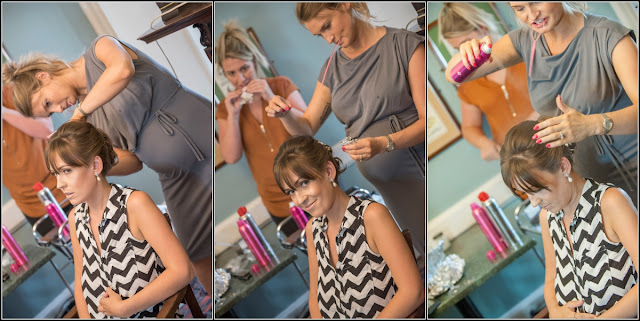 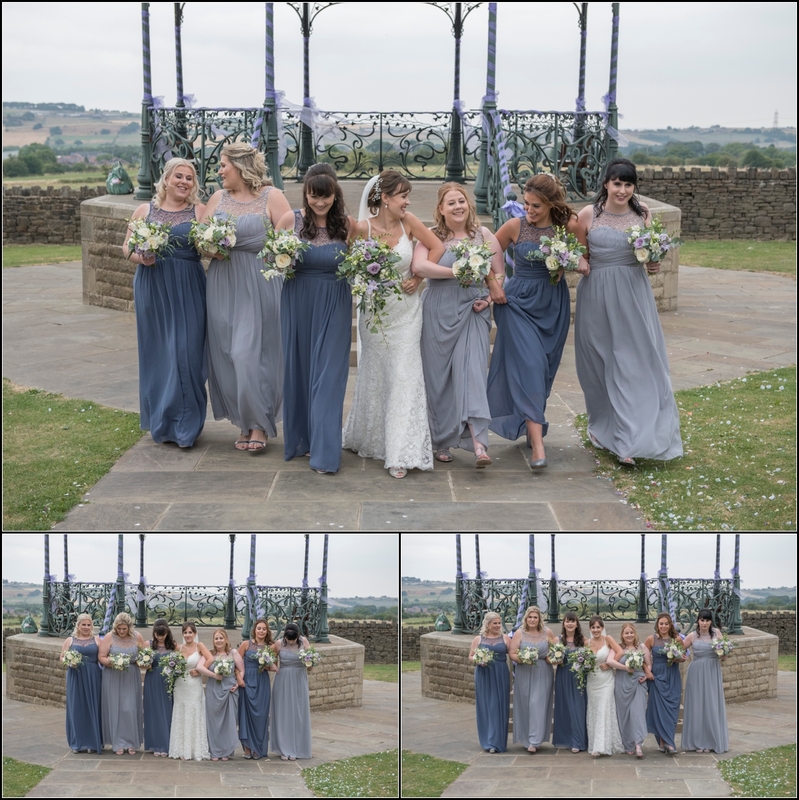 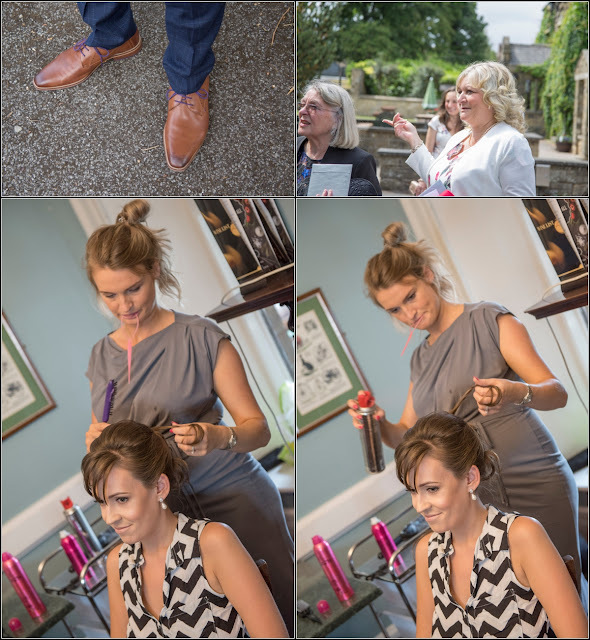 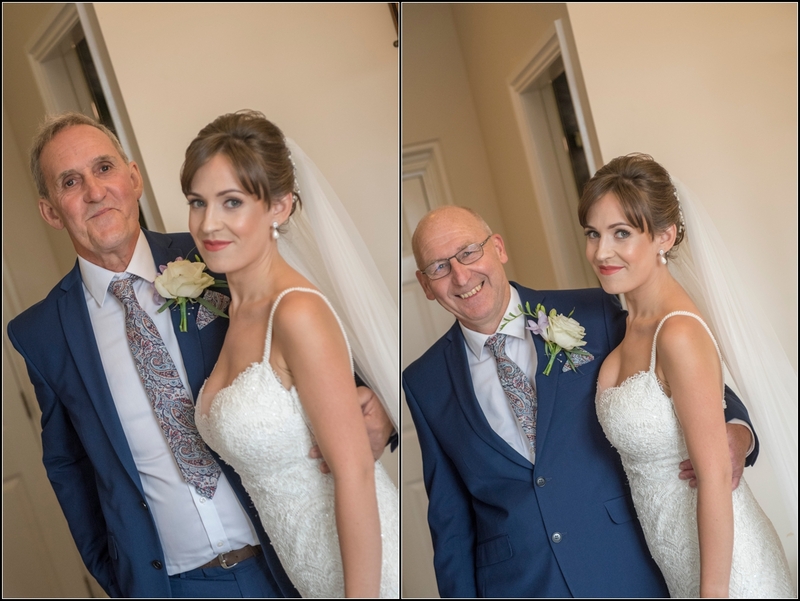 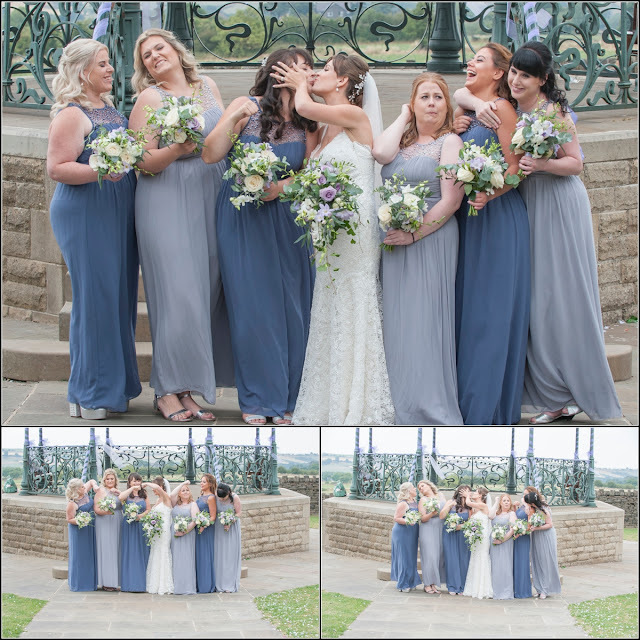 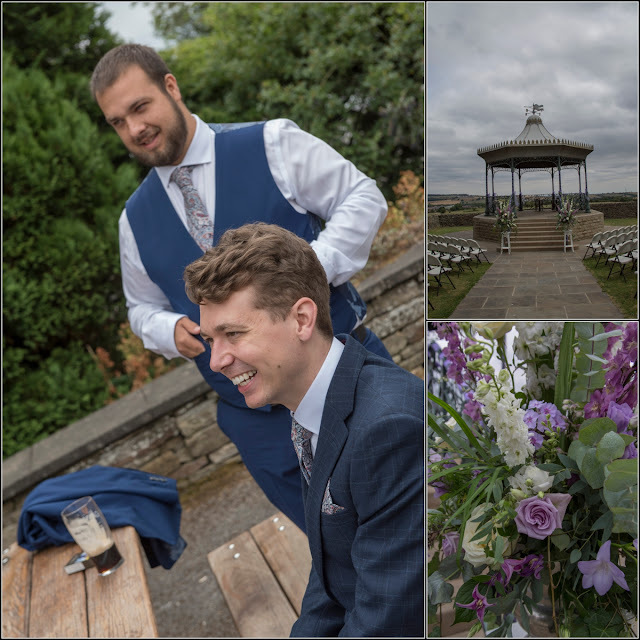 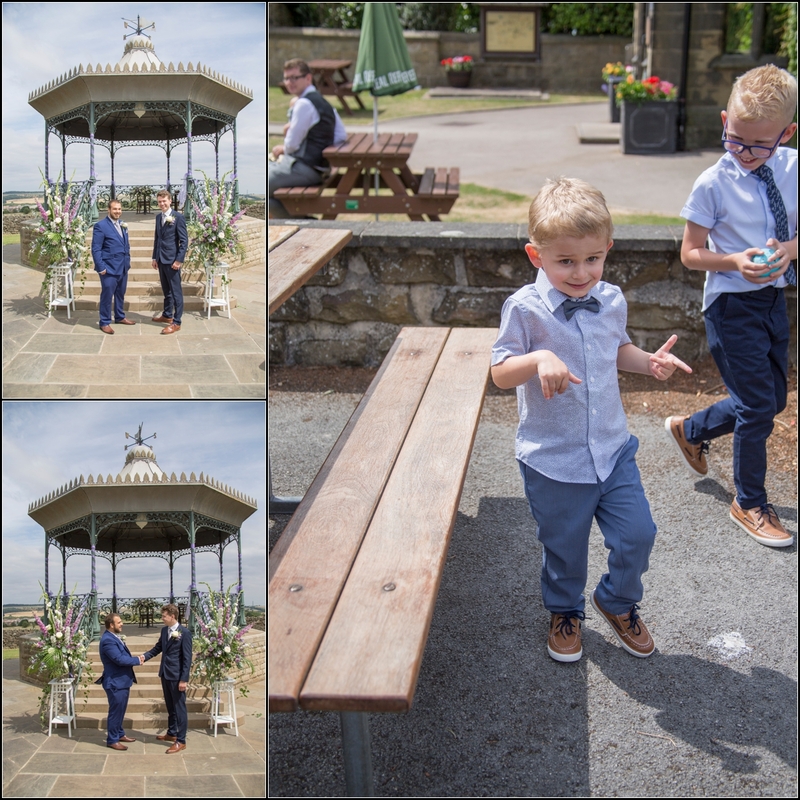 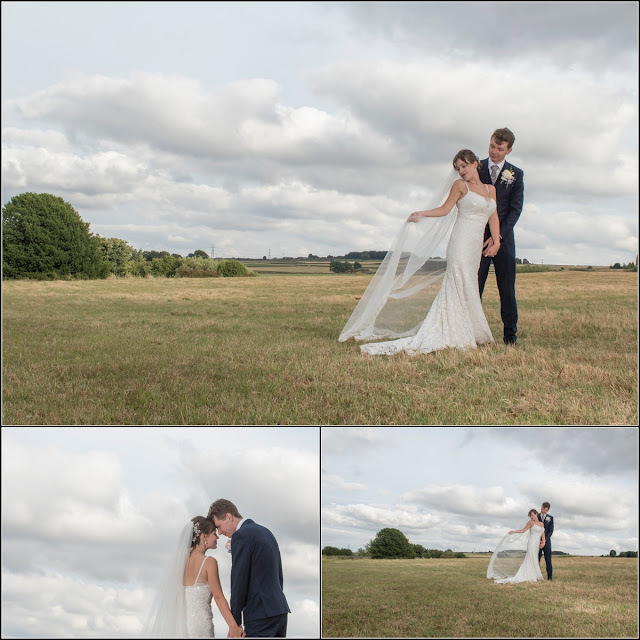 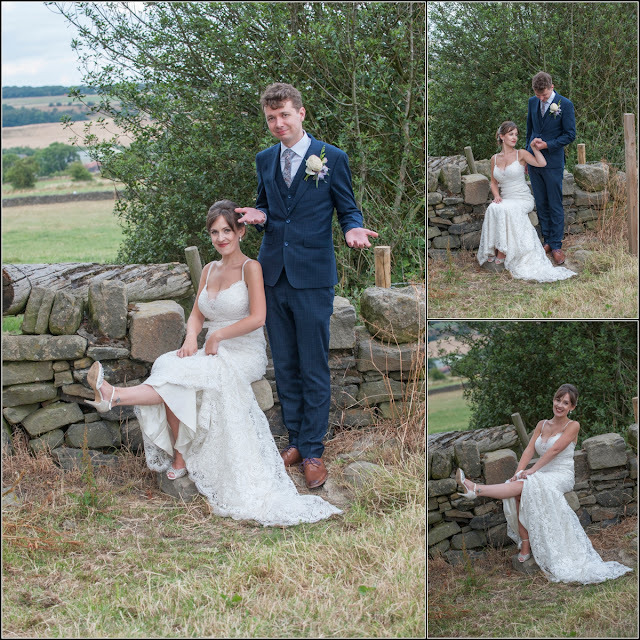 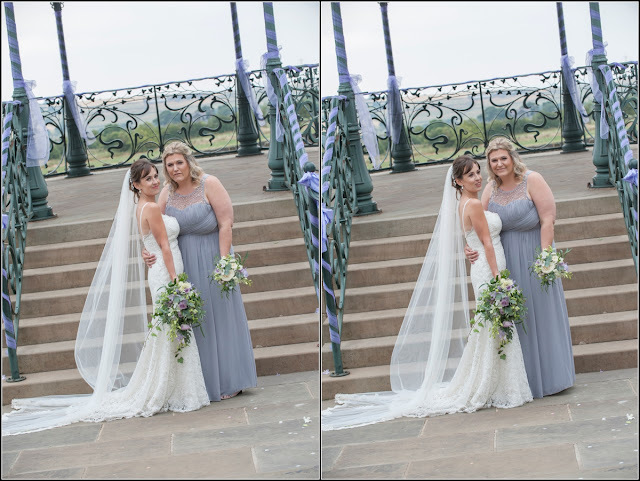 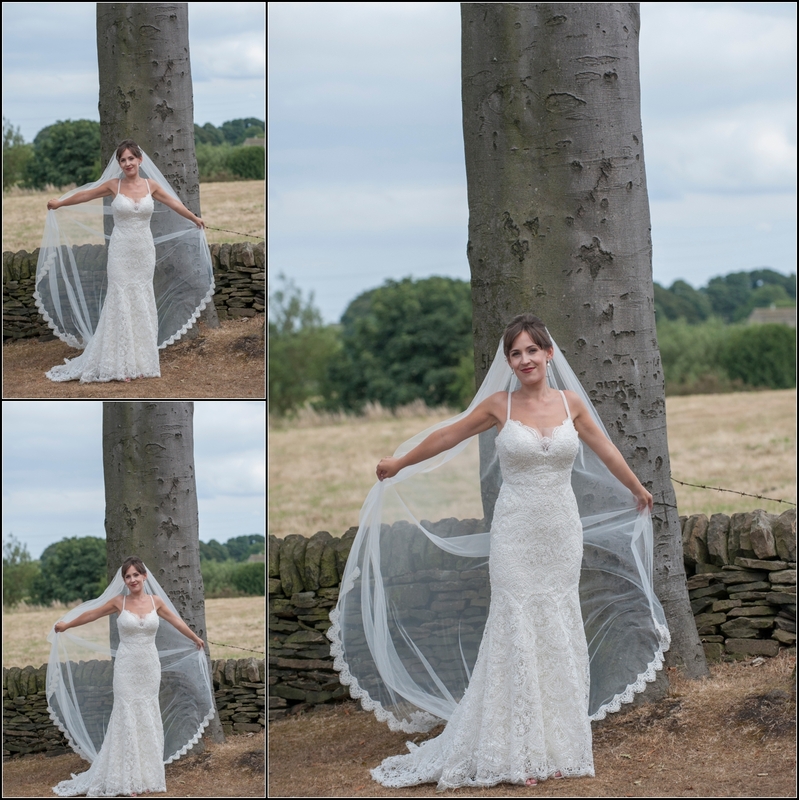 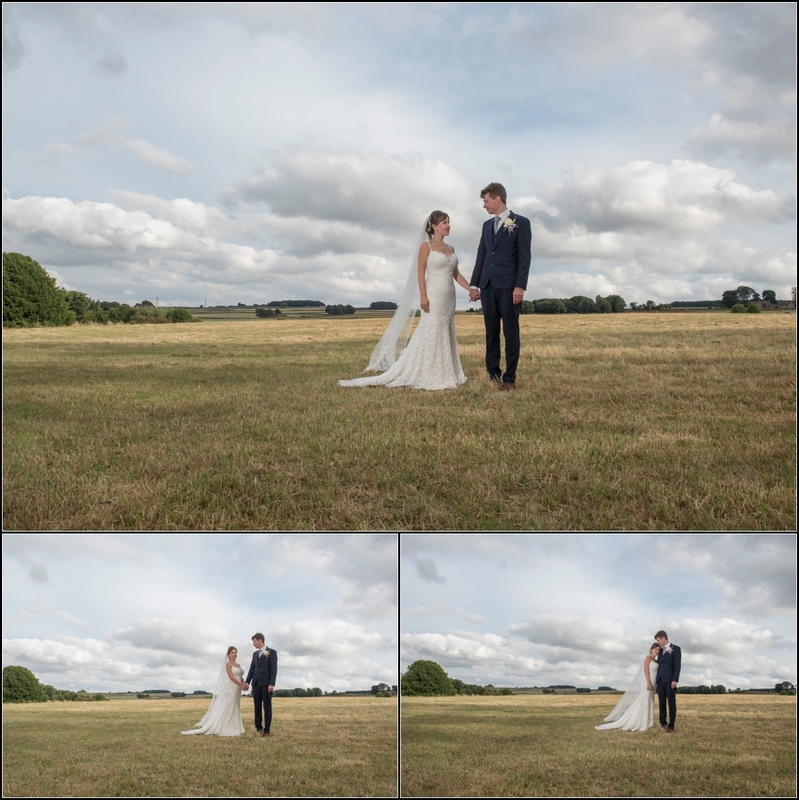 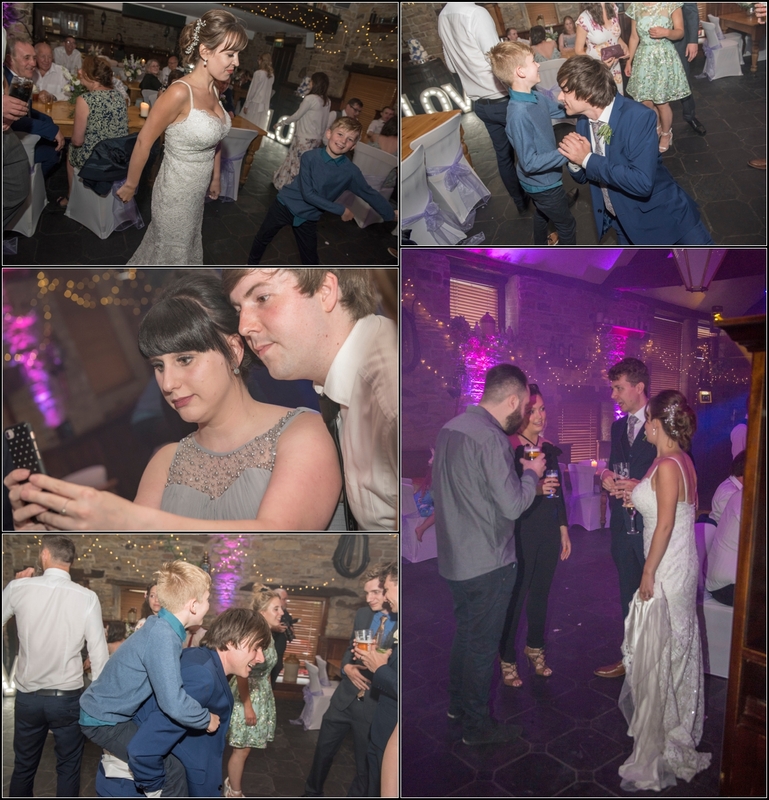 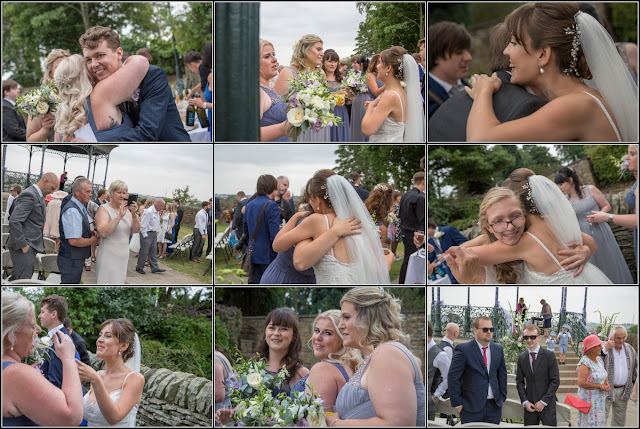 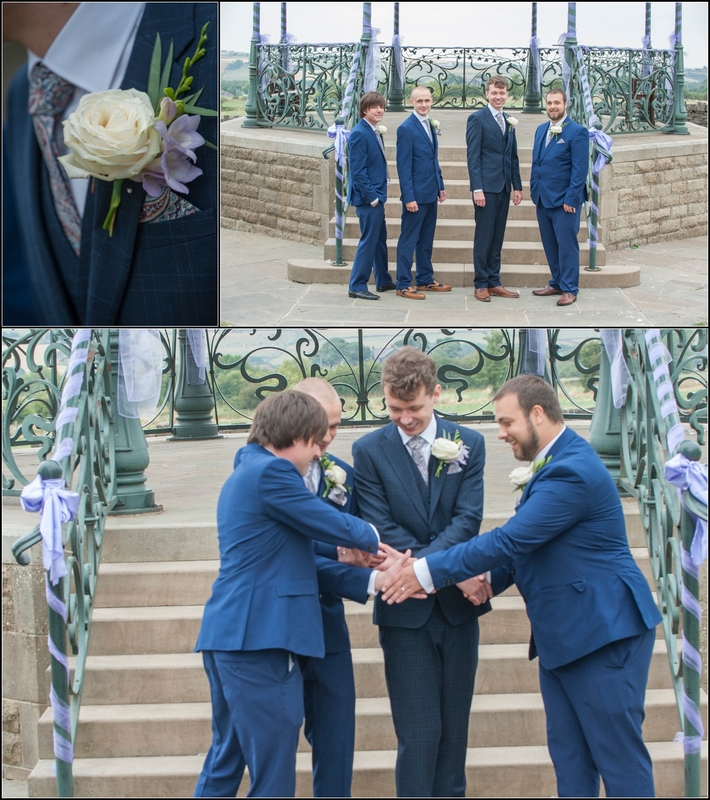 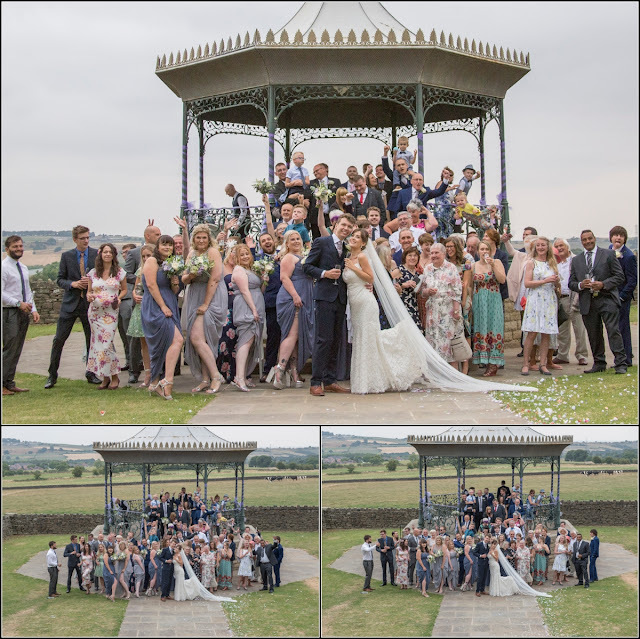 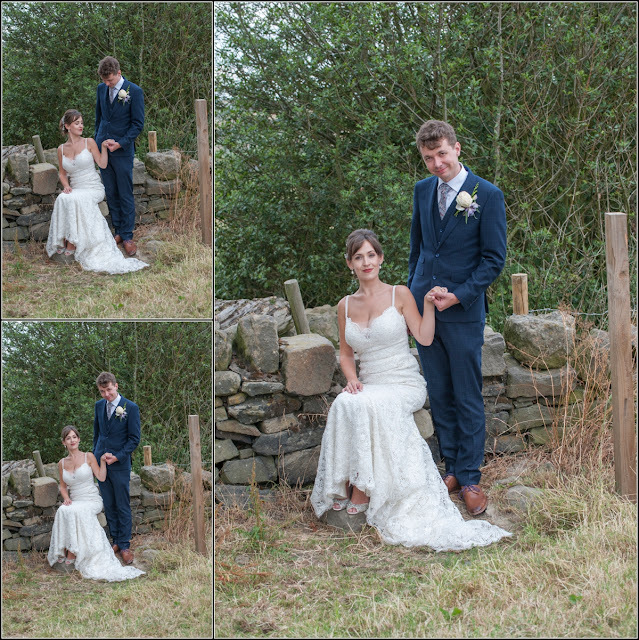 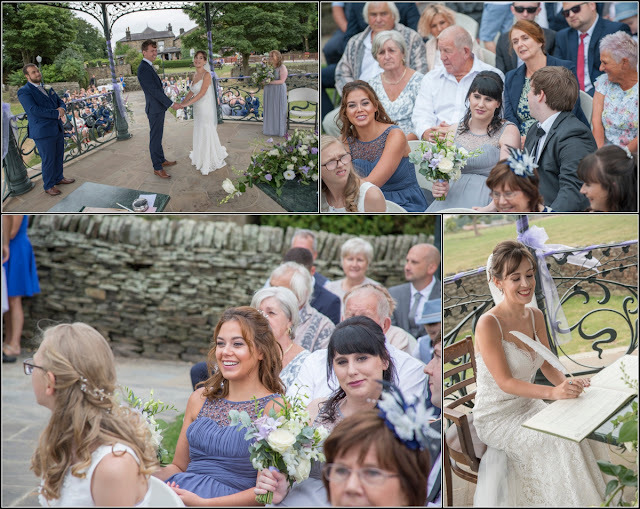 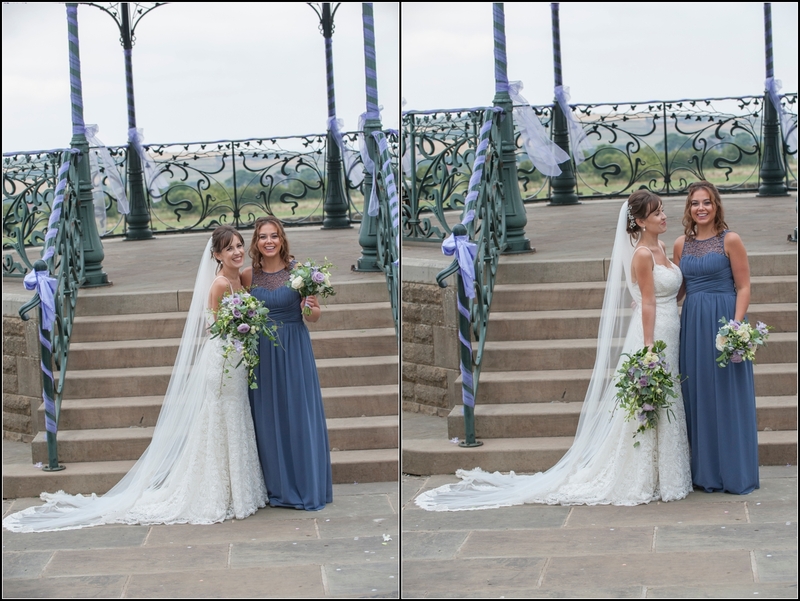 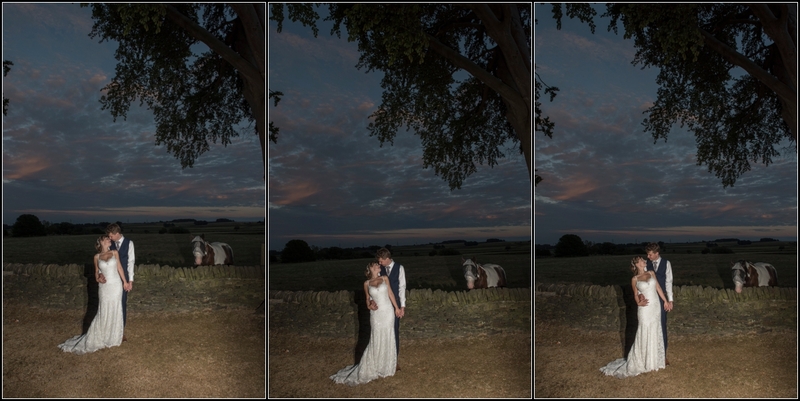 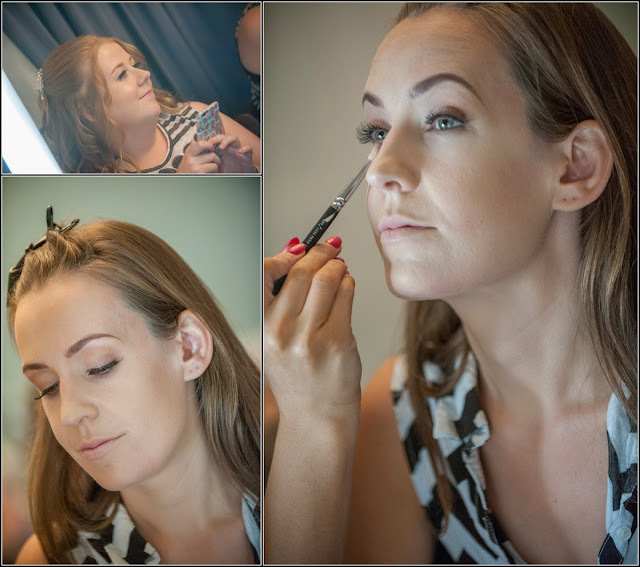 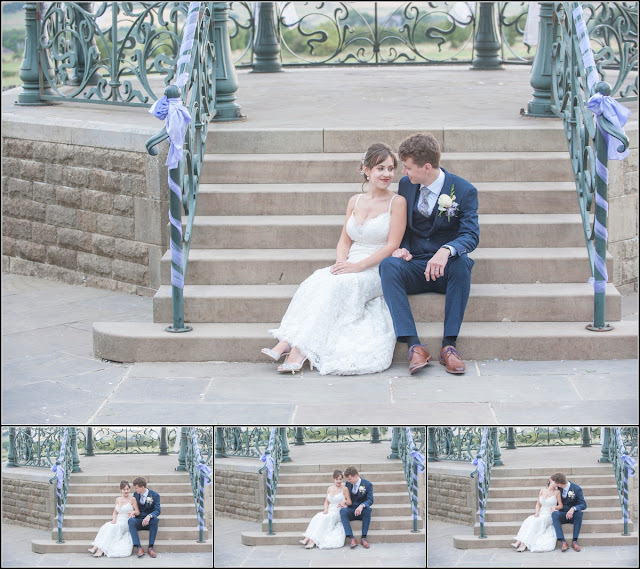 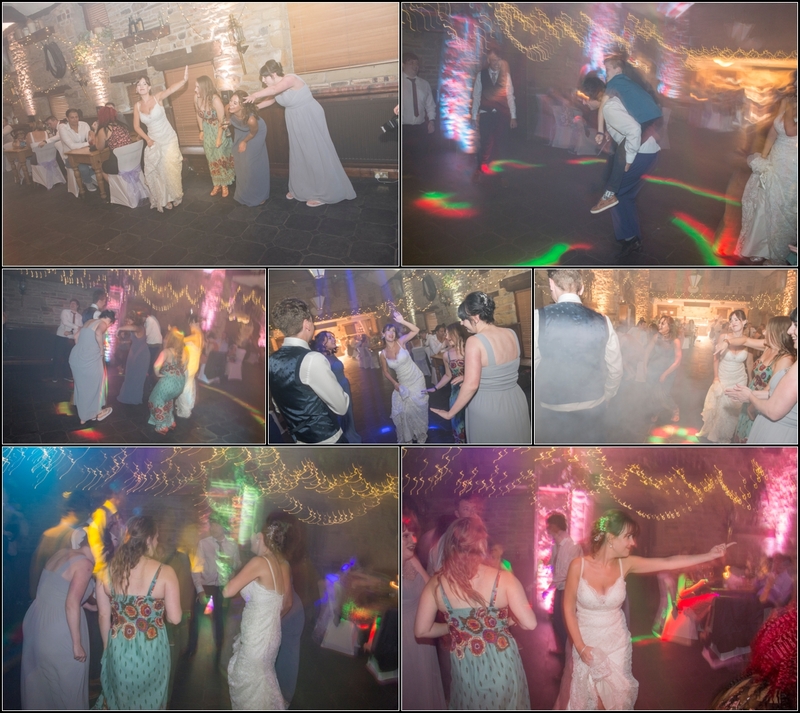 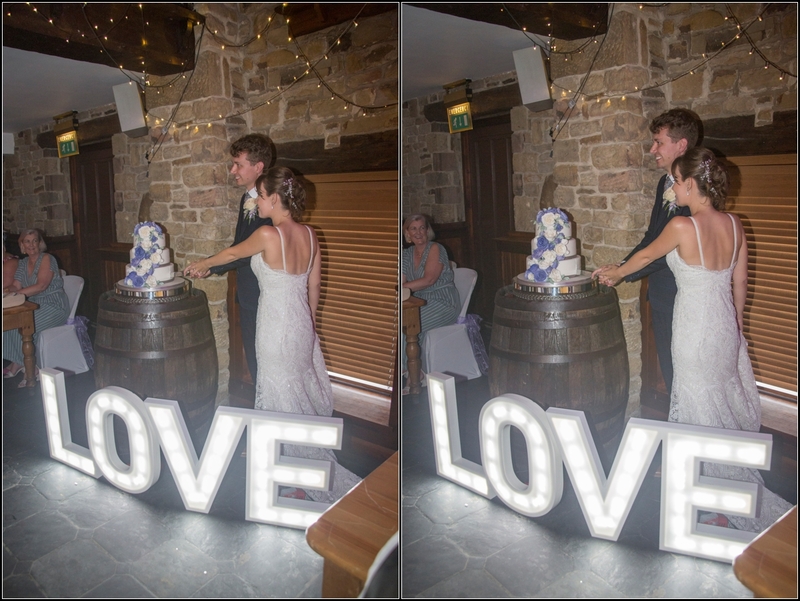 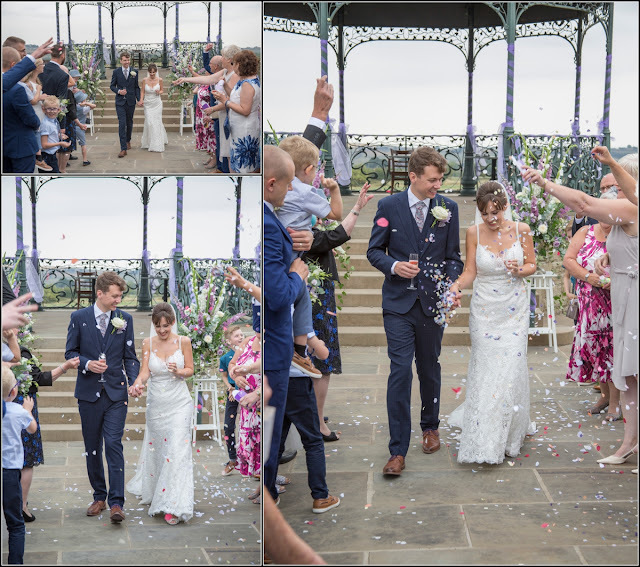 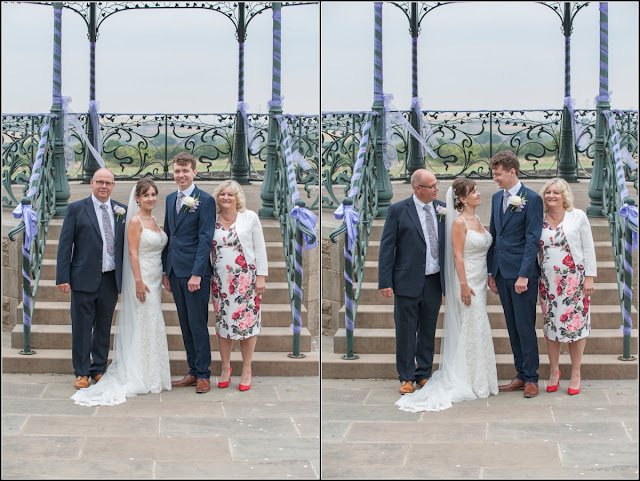 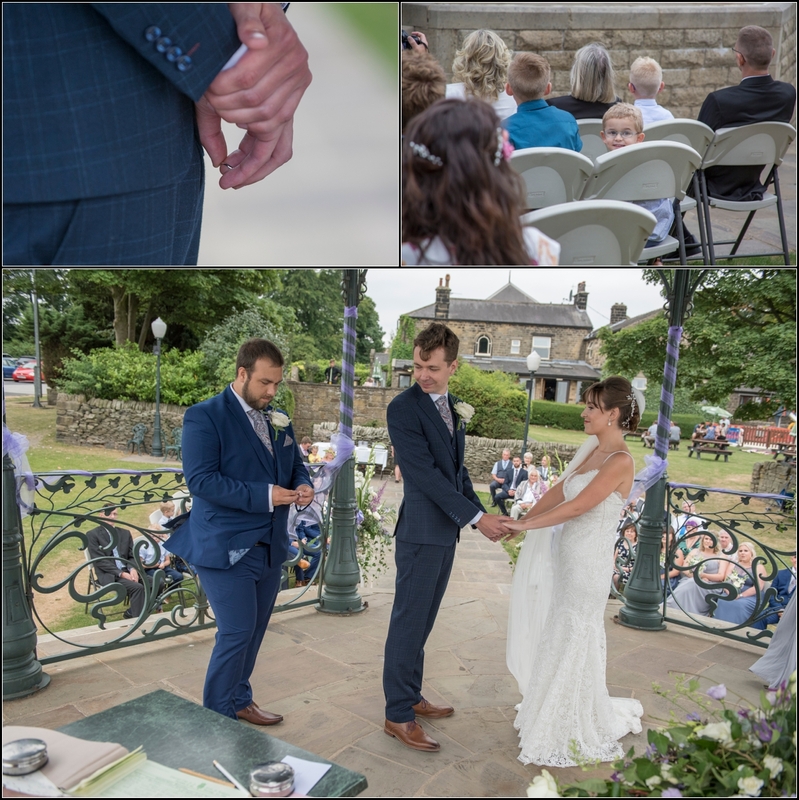 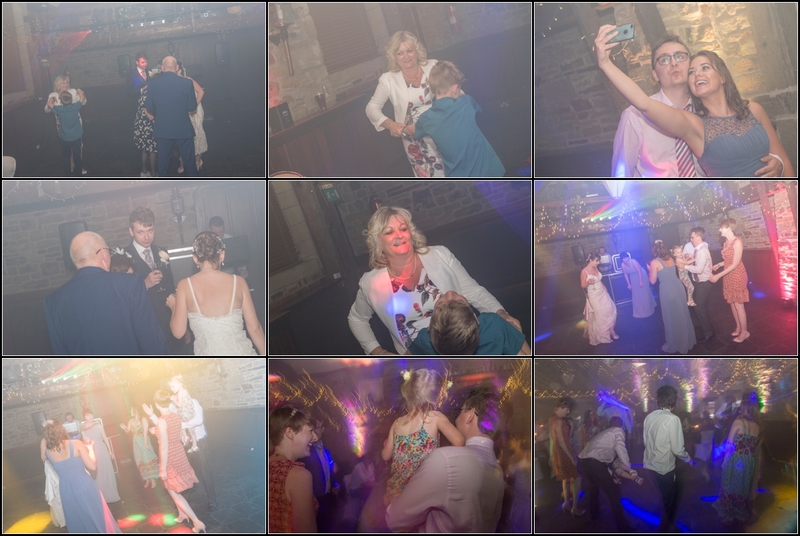 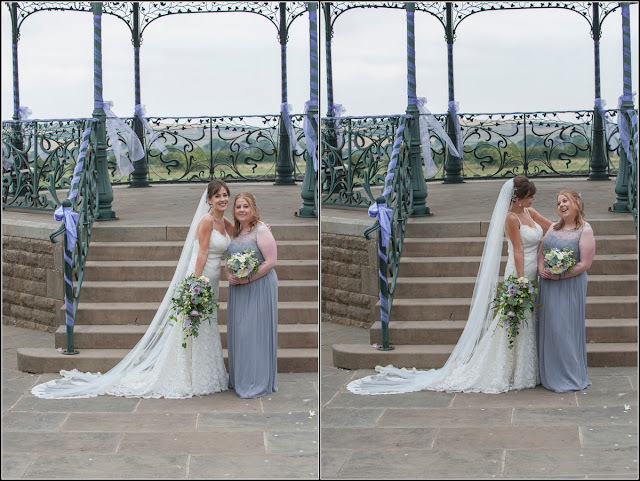 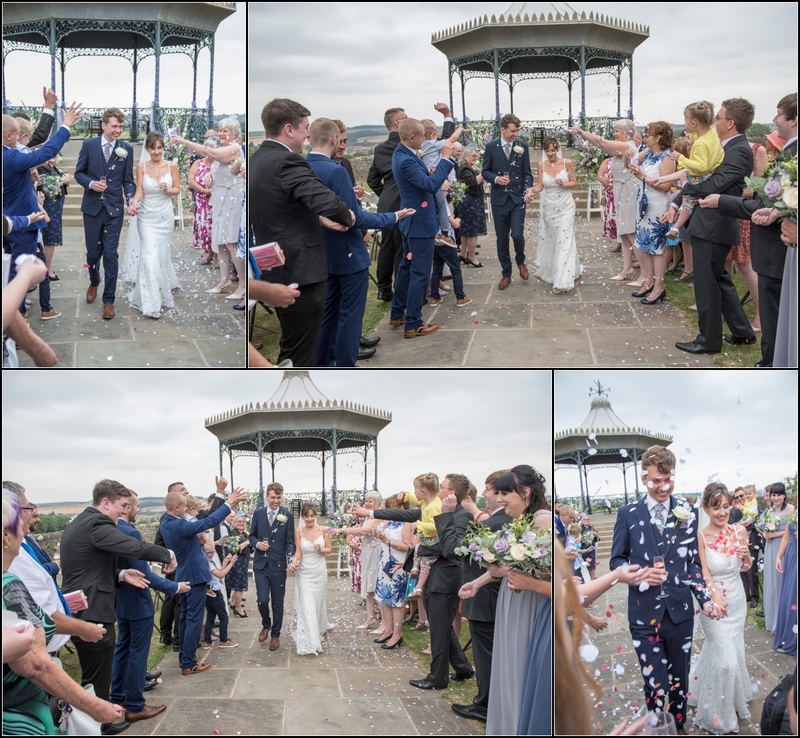 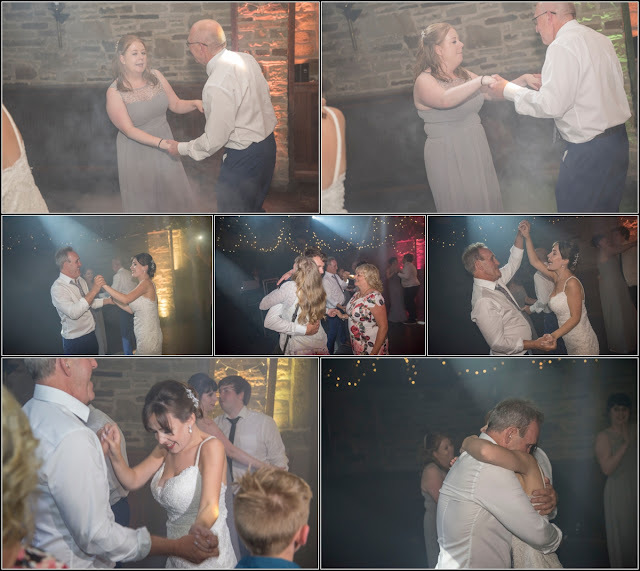 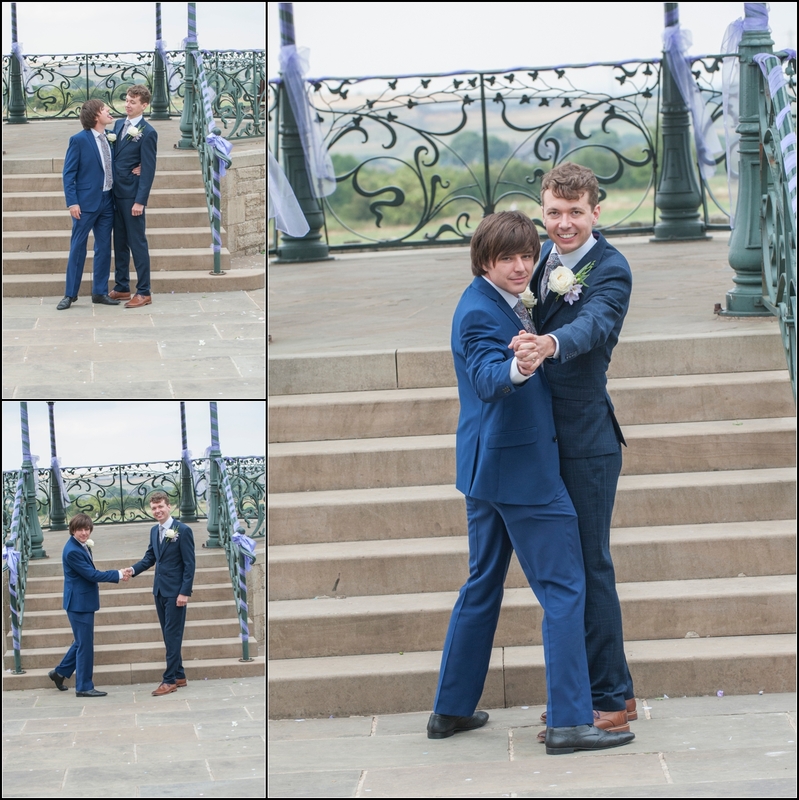 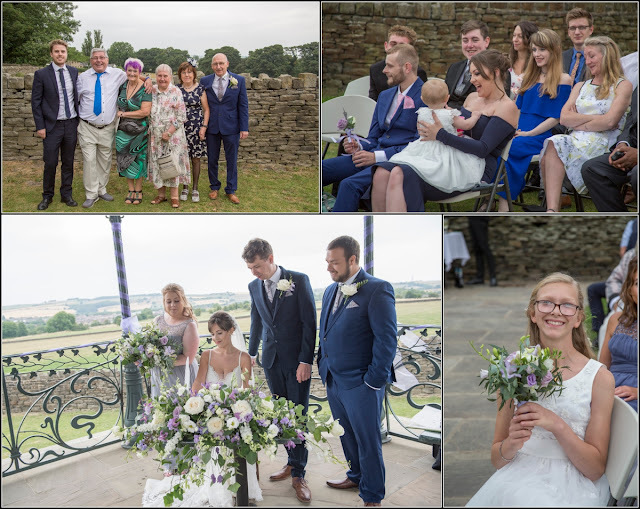 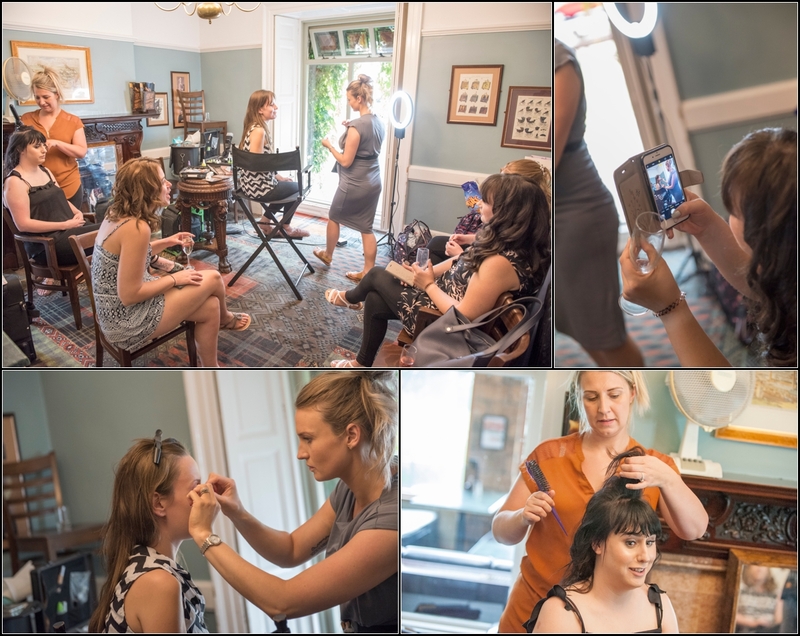 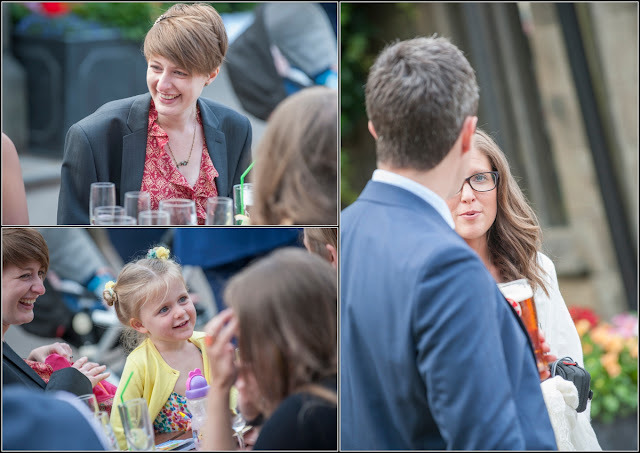 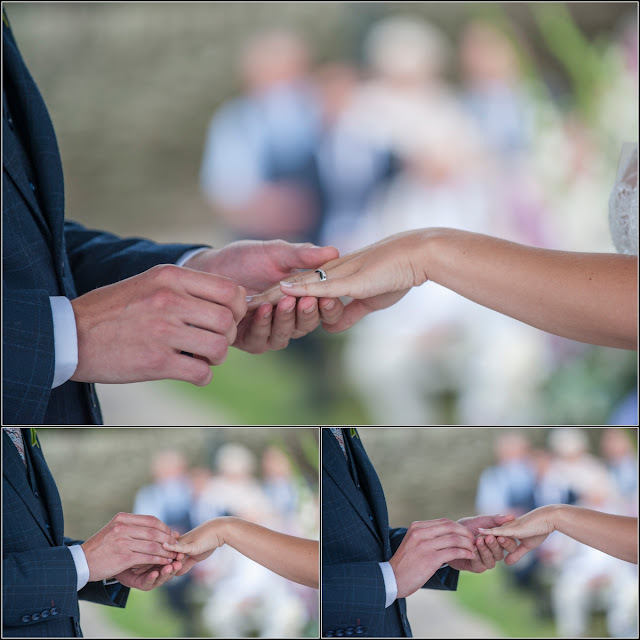 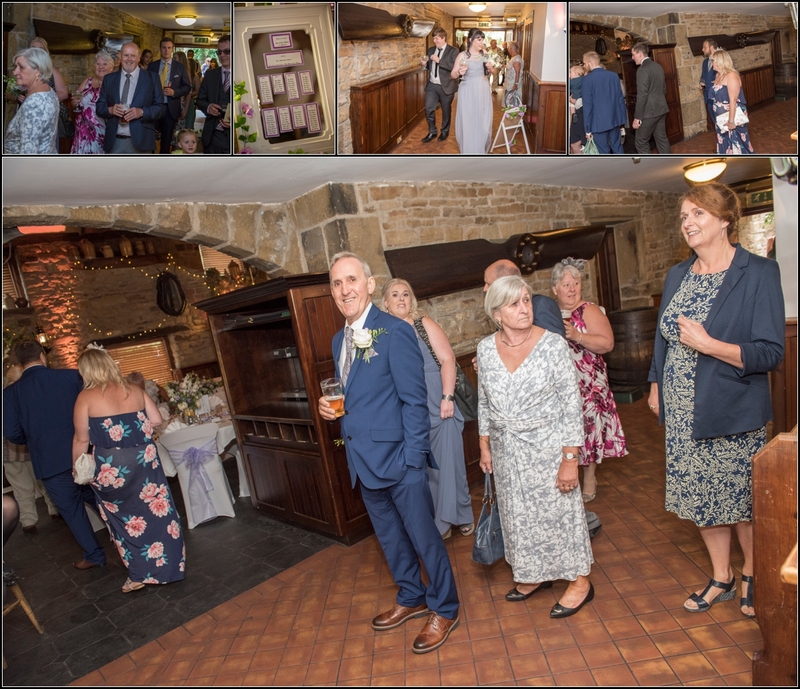 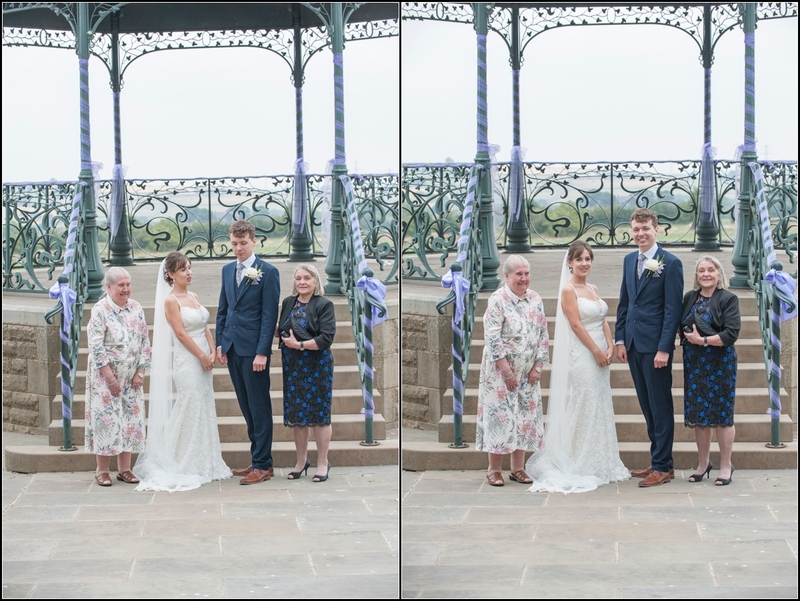 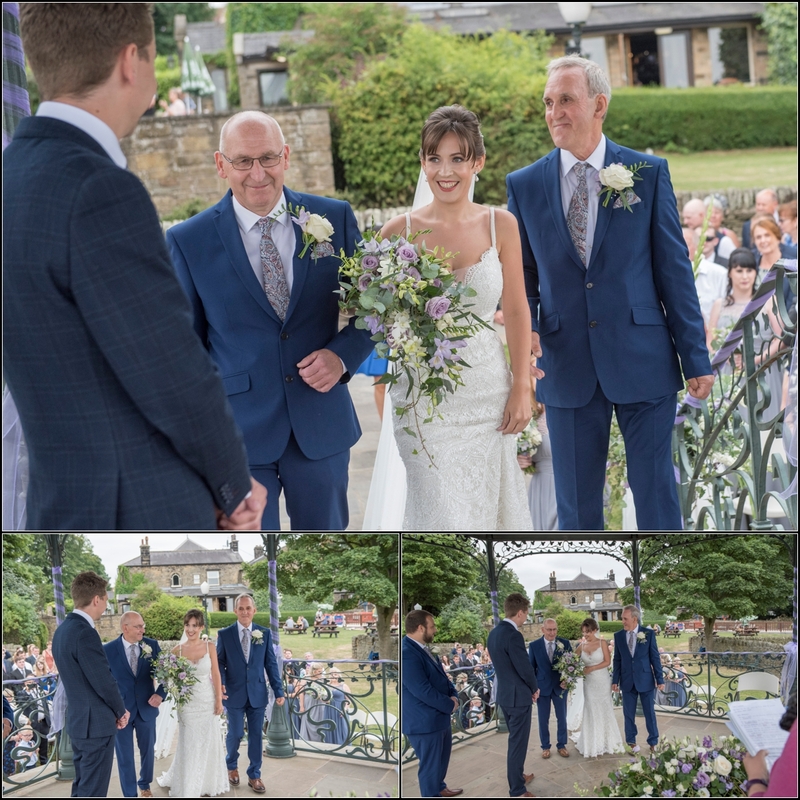 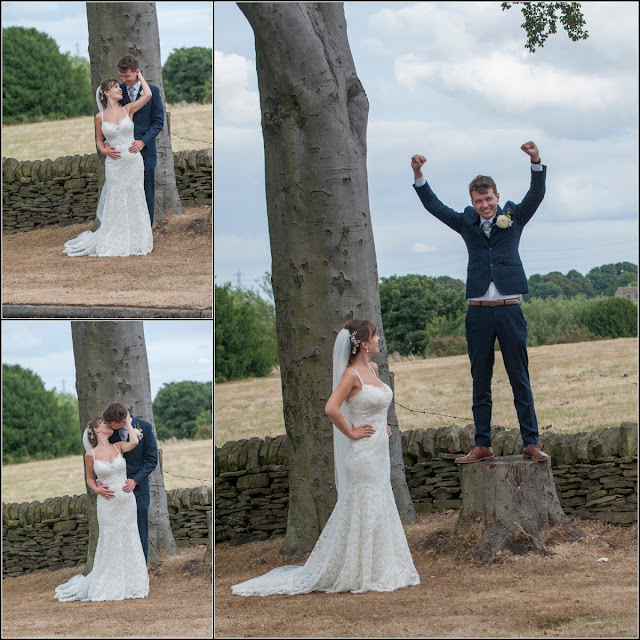 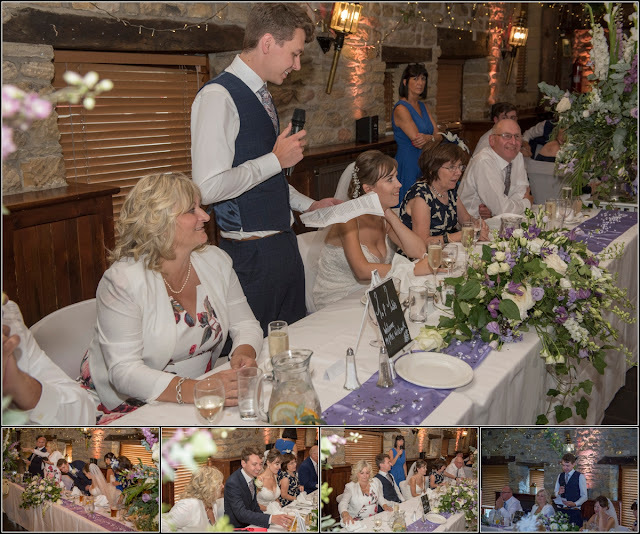 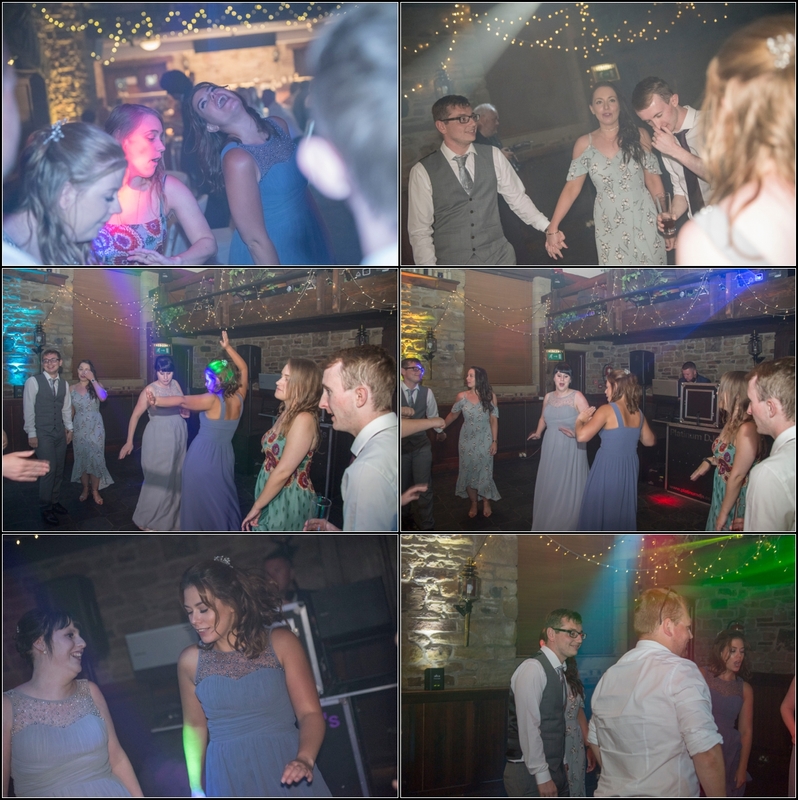 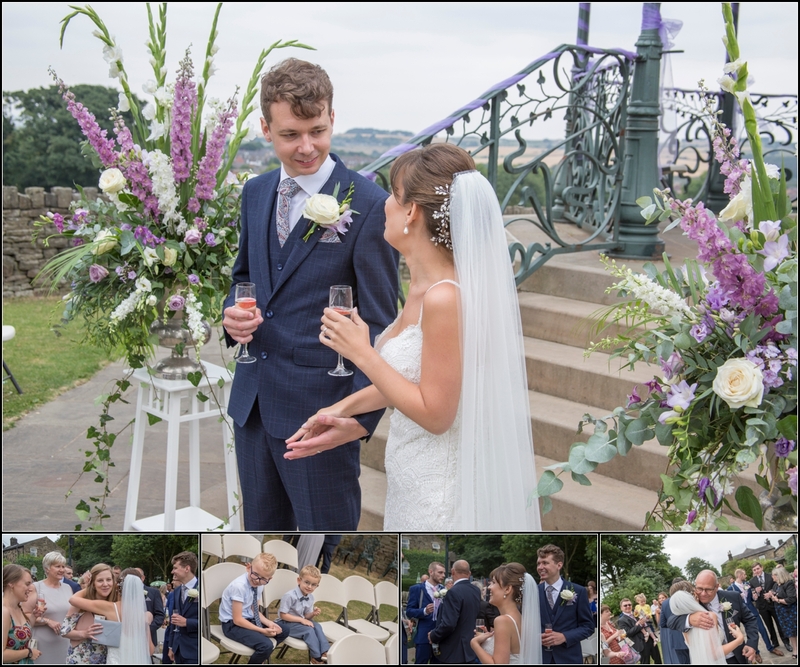 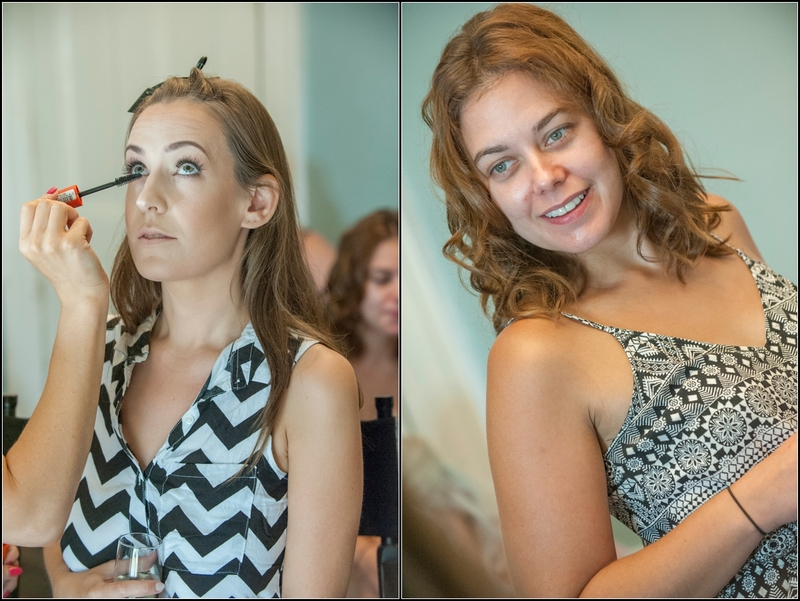 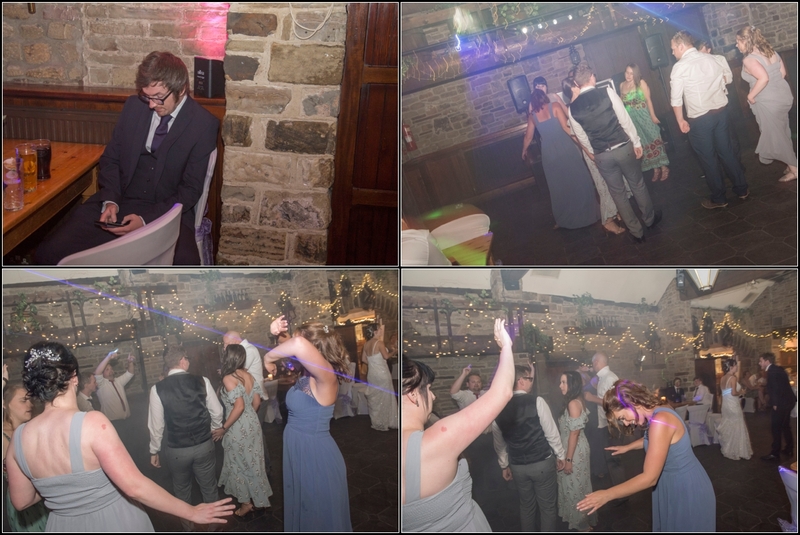 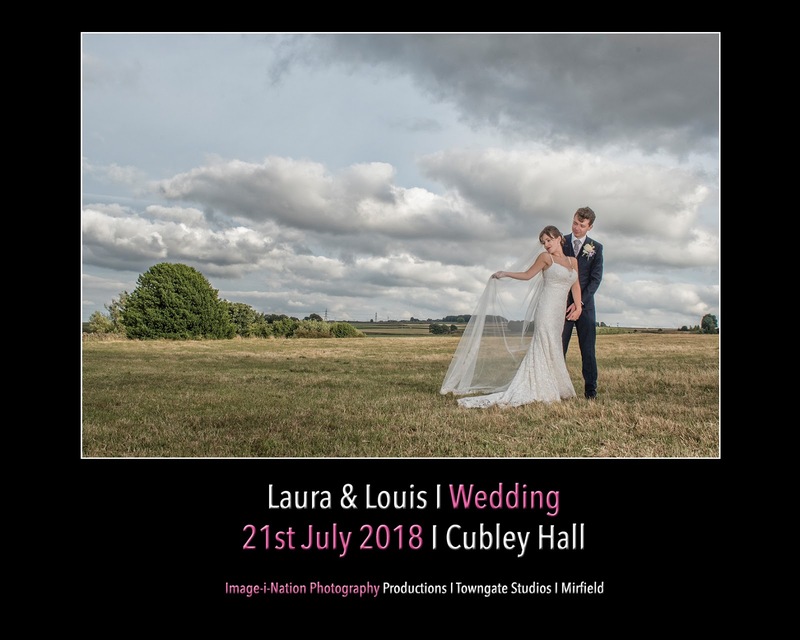 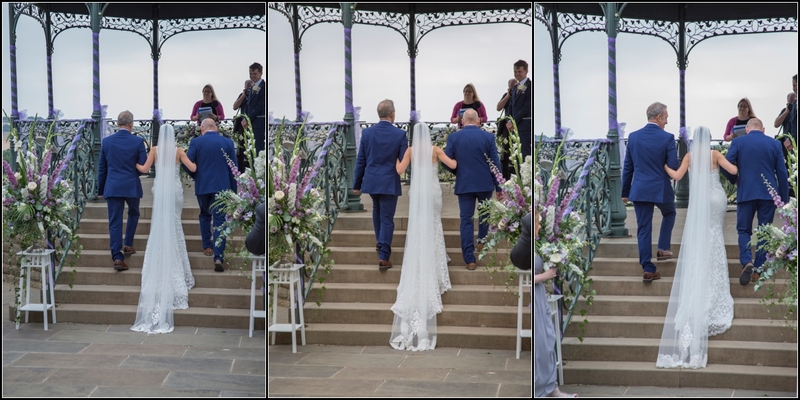 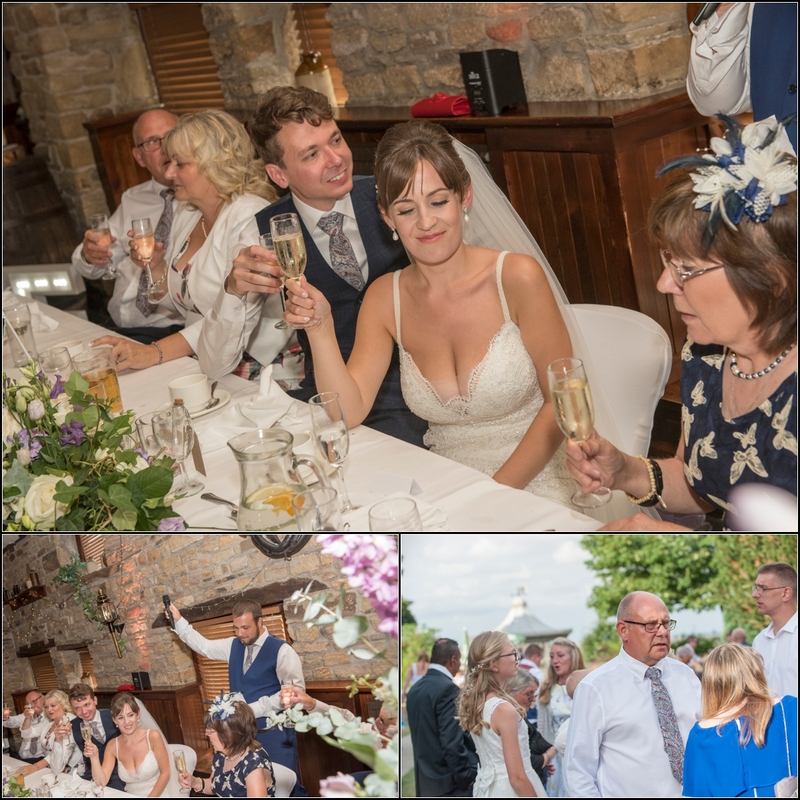 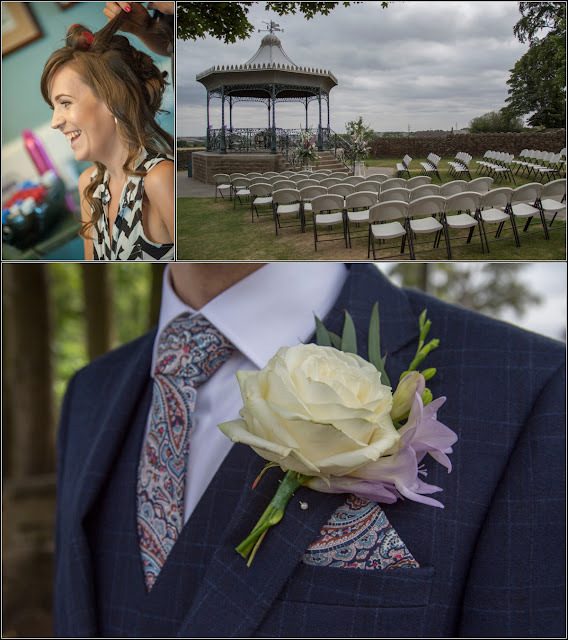 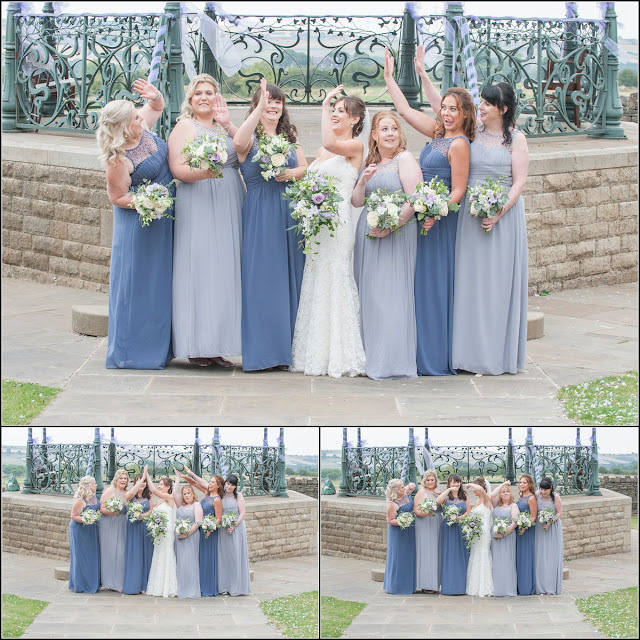 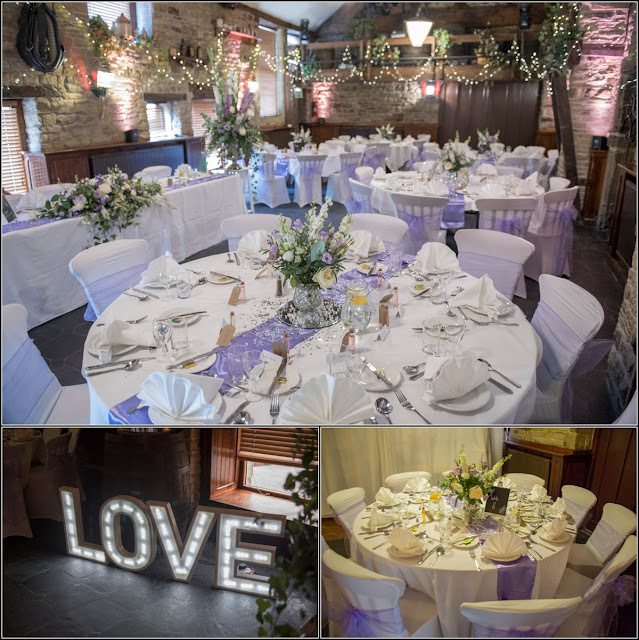 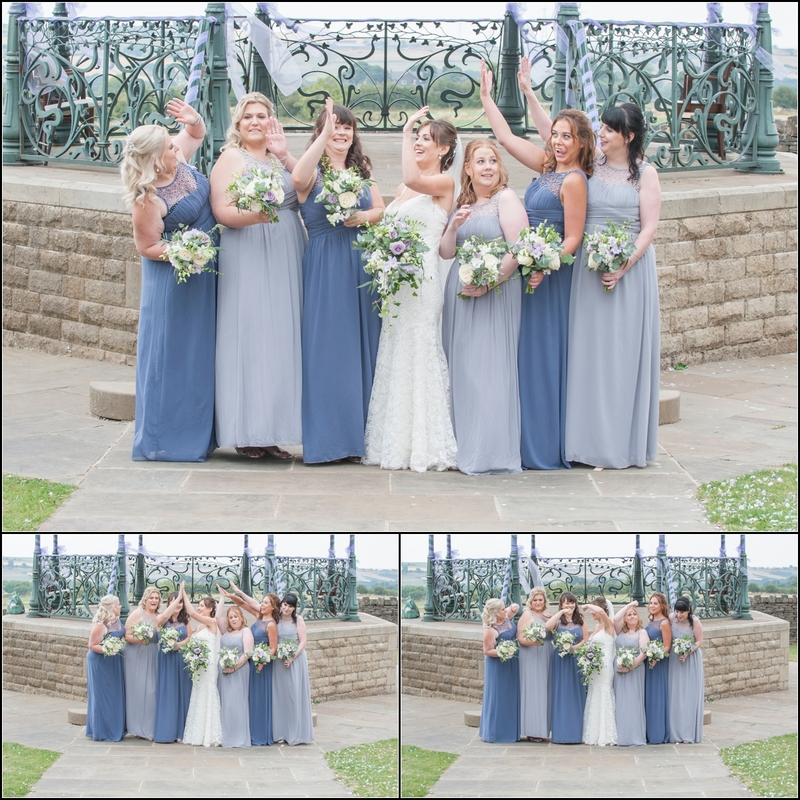 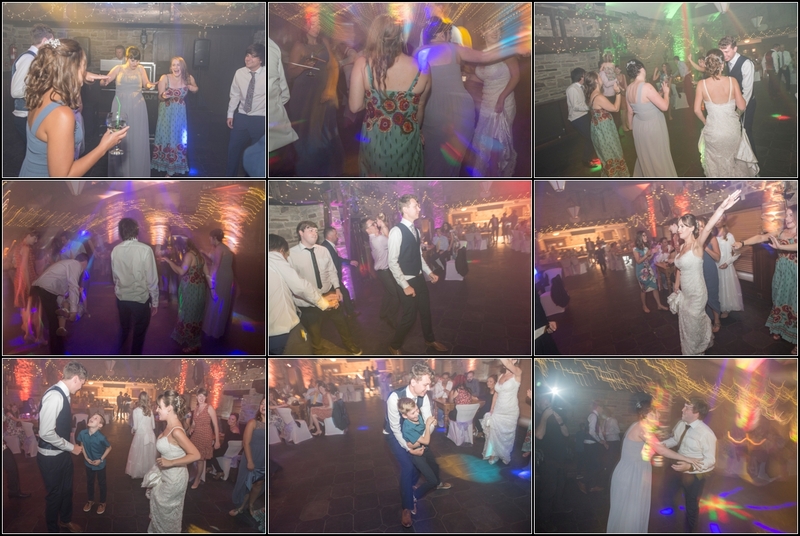 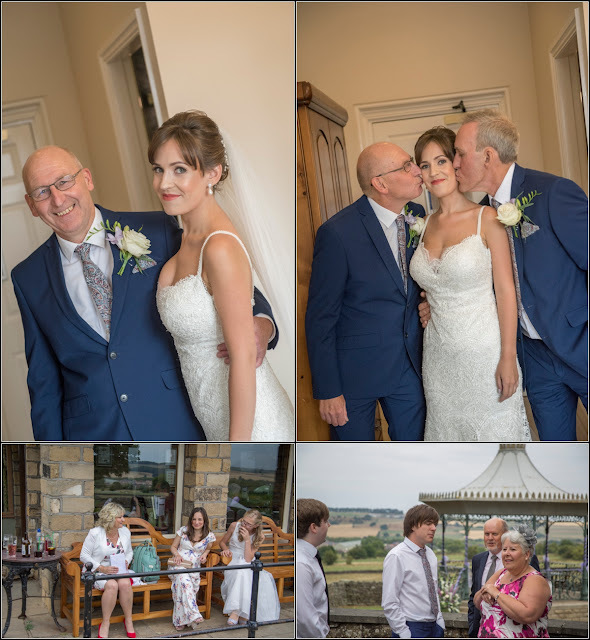 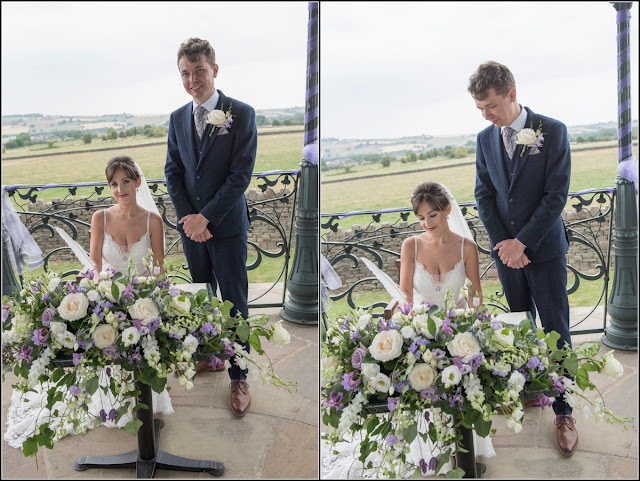 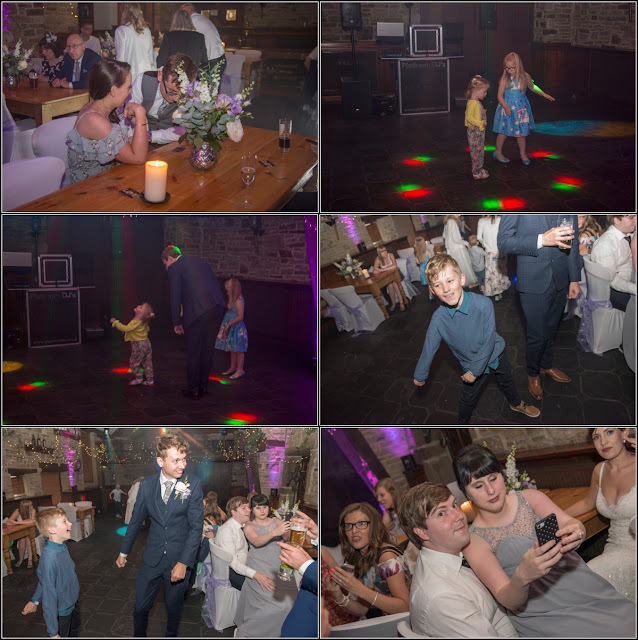 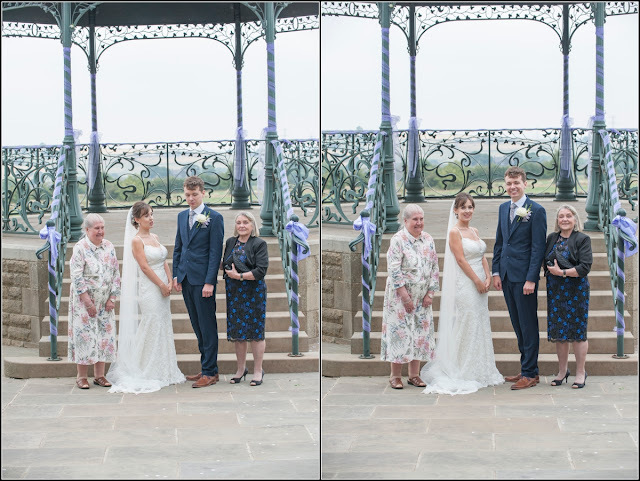 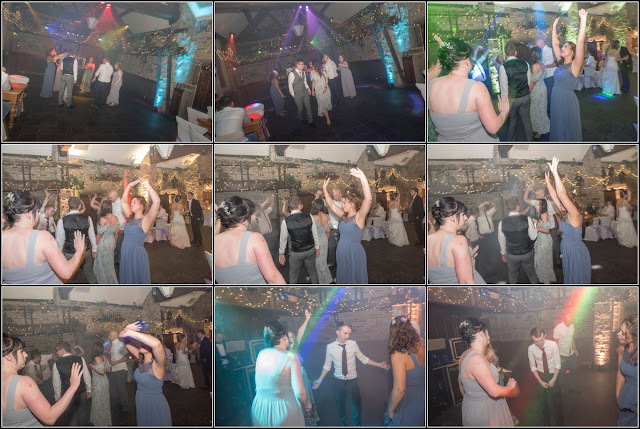 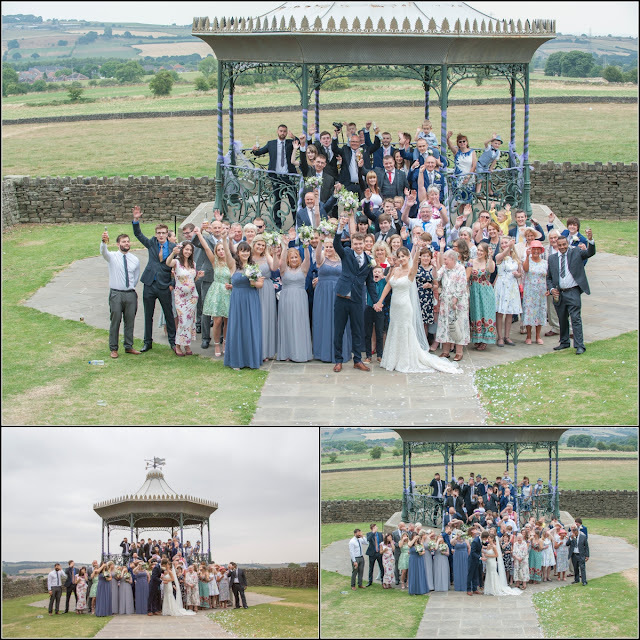 Laura & Louis Wedding Highlights 21st June 2018 - Cubley Hall Penistone from Image-i-Nation Photography on Vimeo.